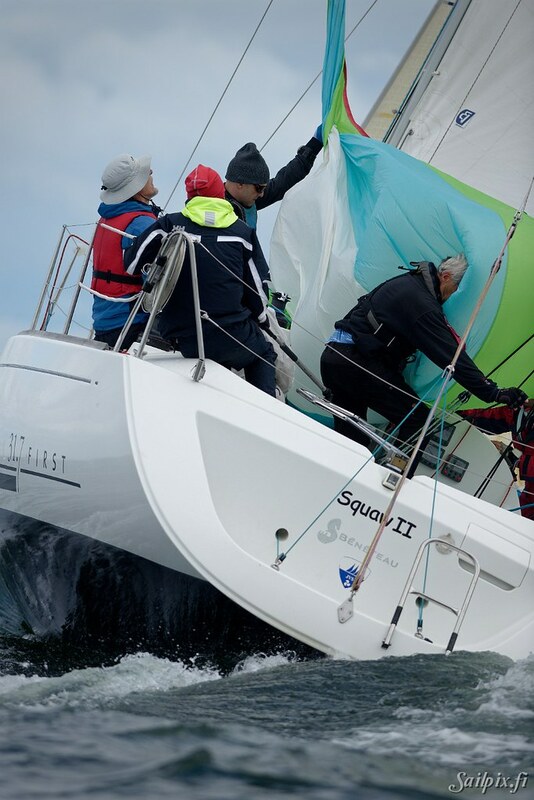 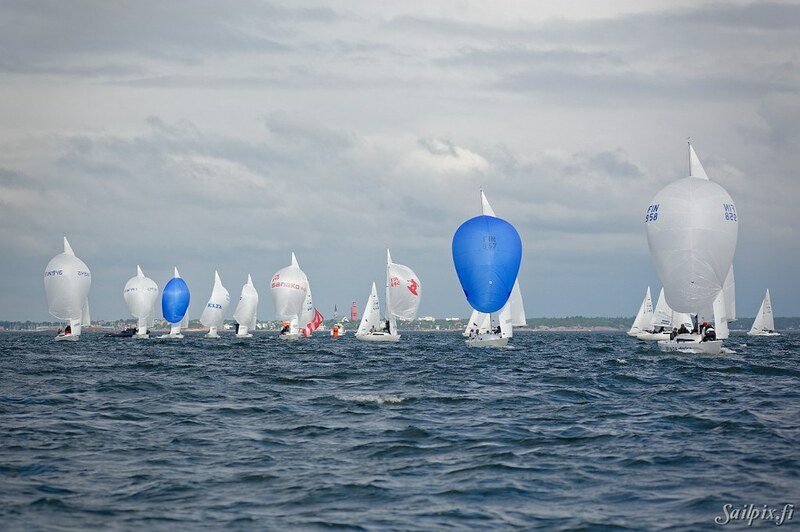 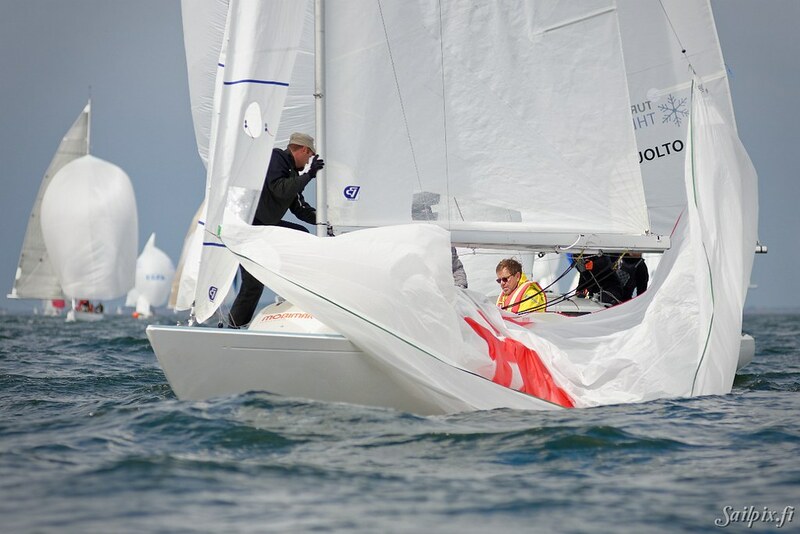 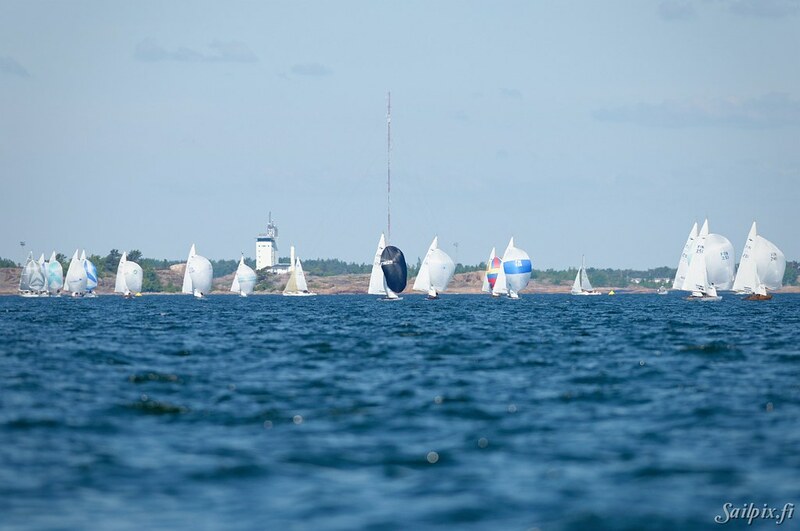 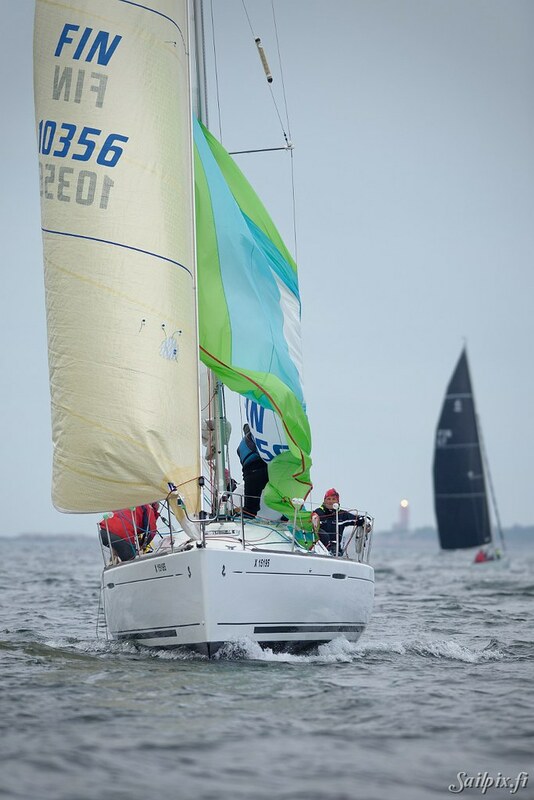 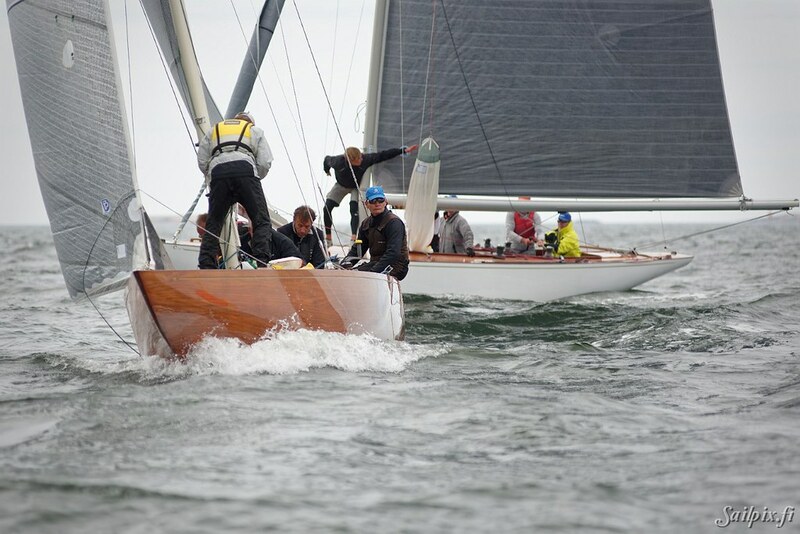 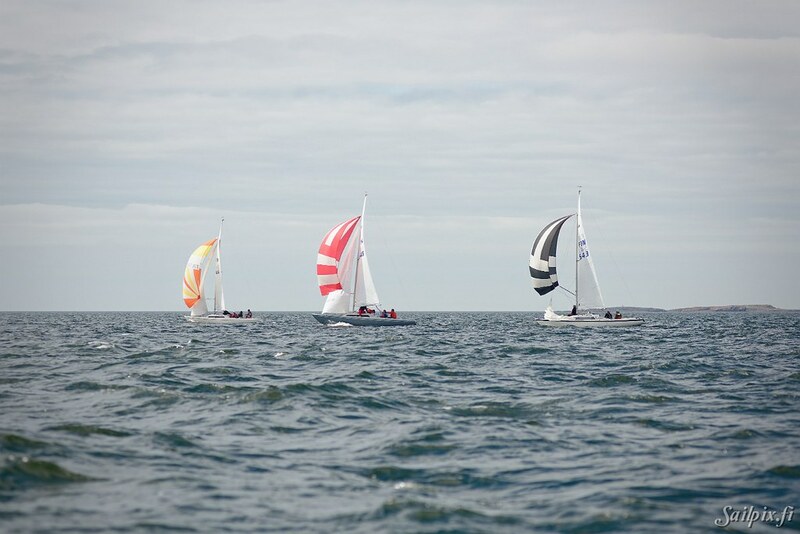 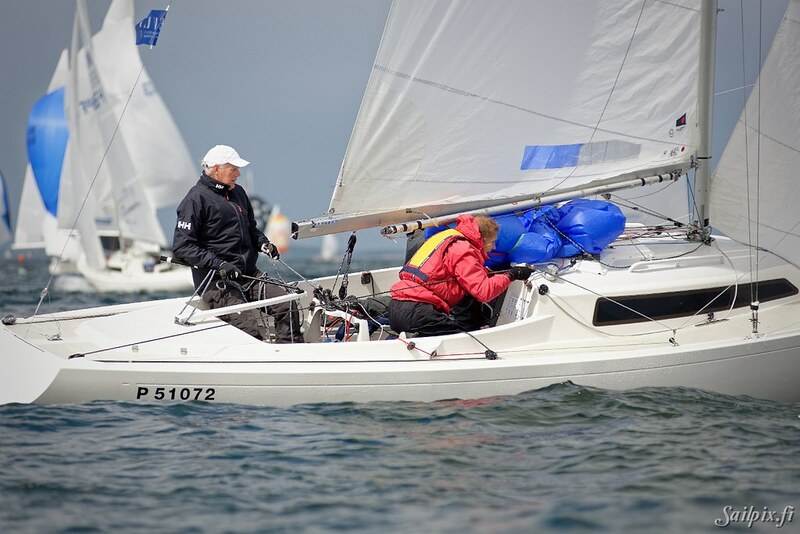 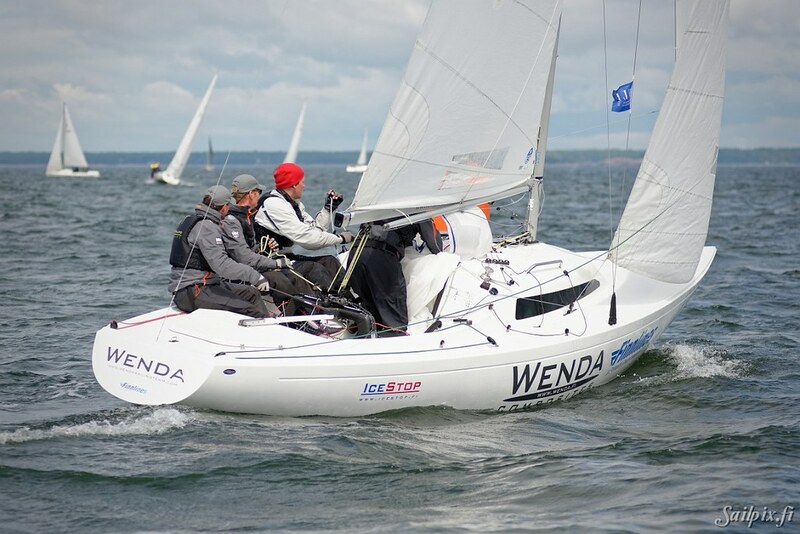 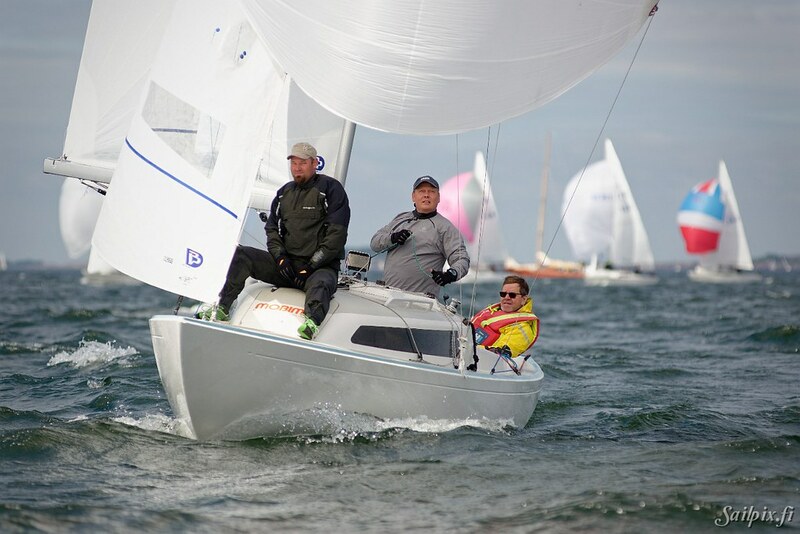 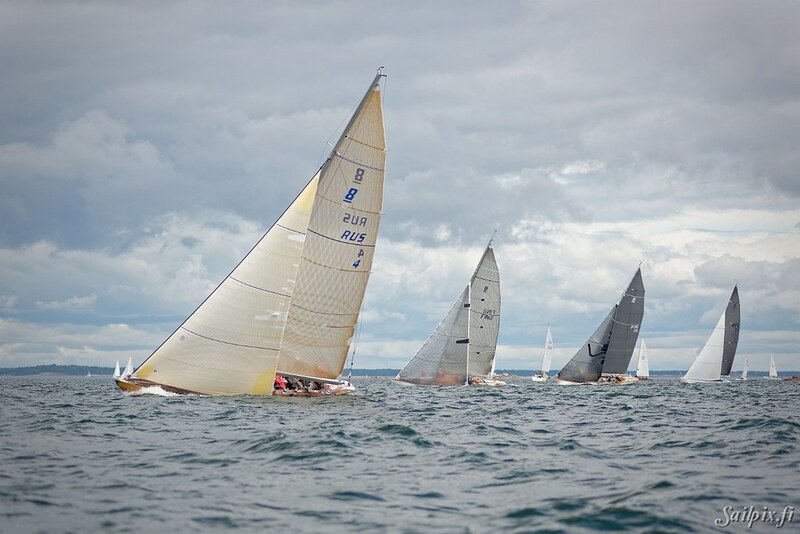 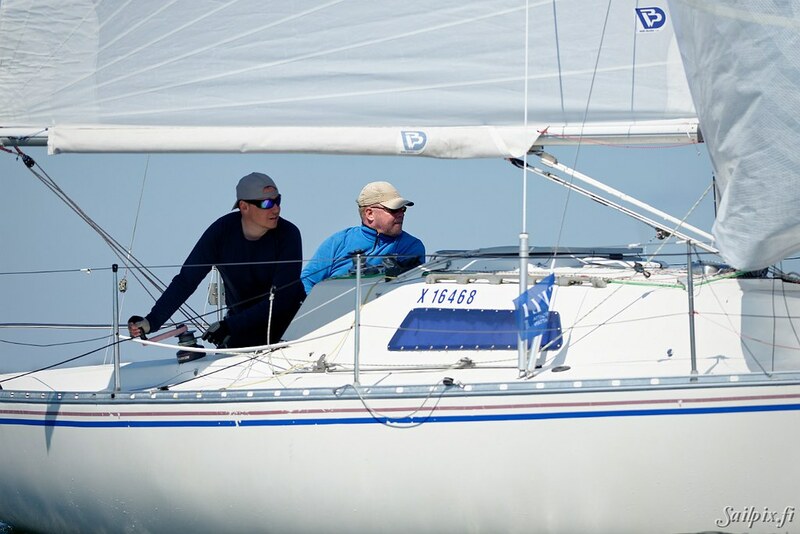 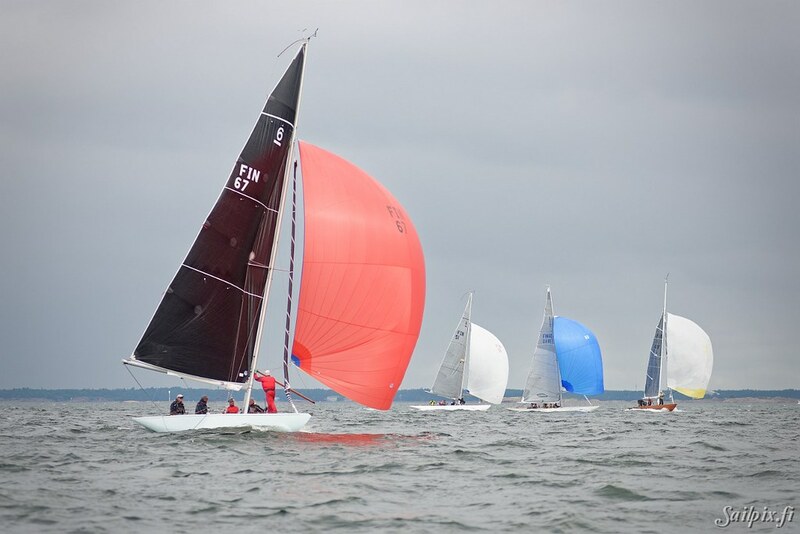 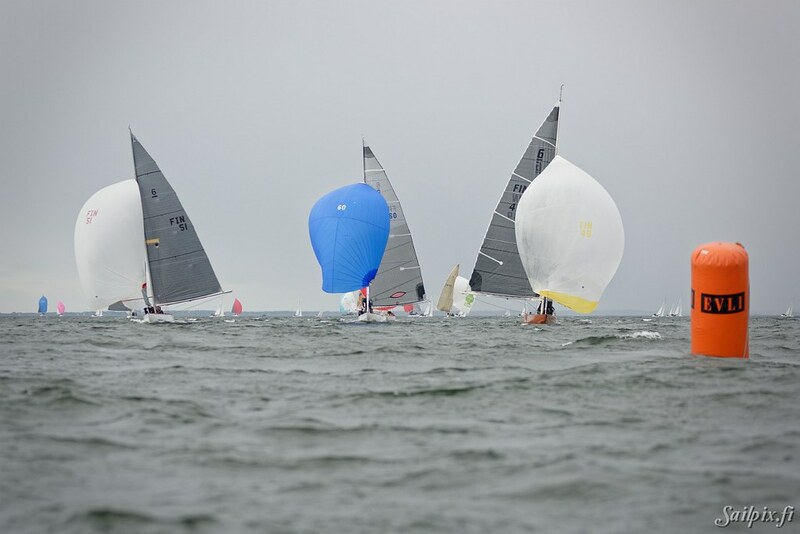 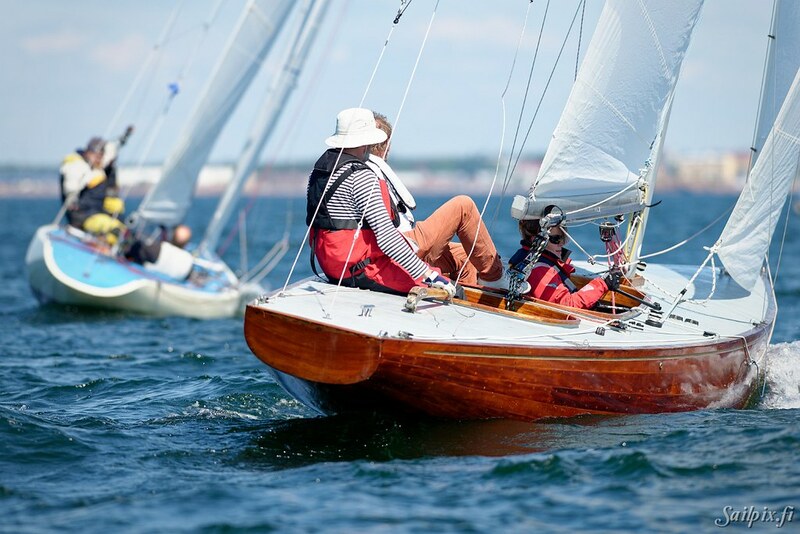 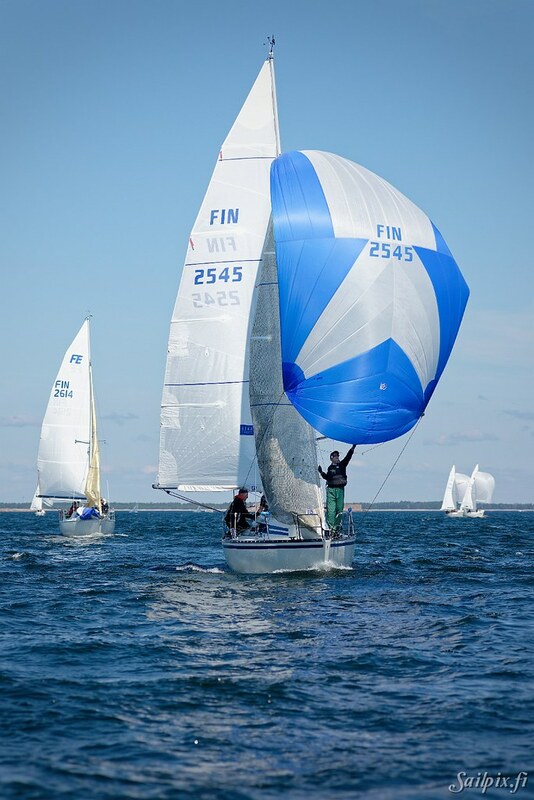 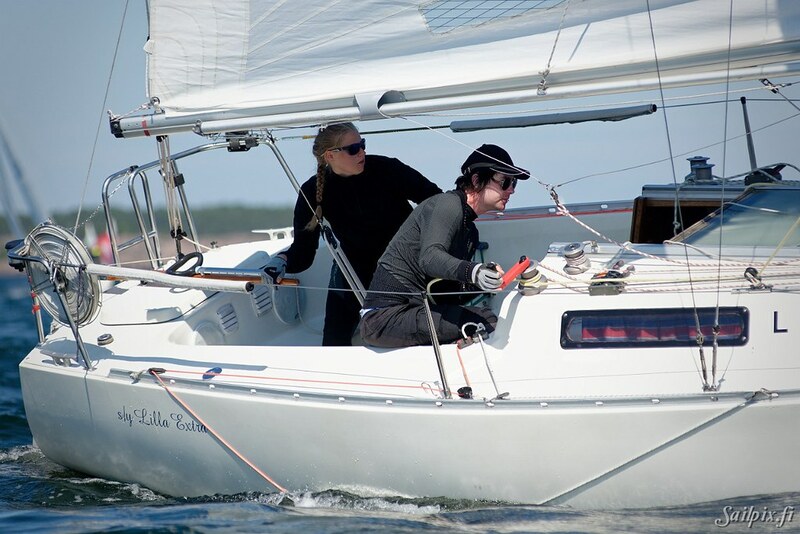 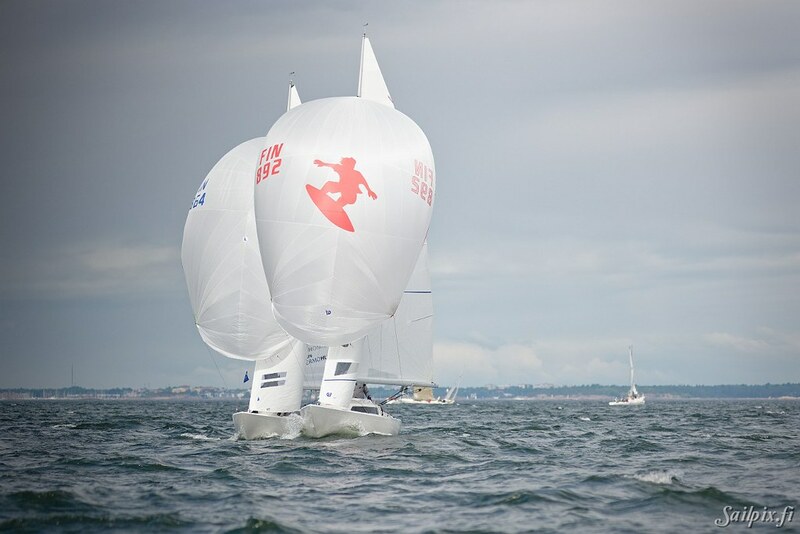 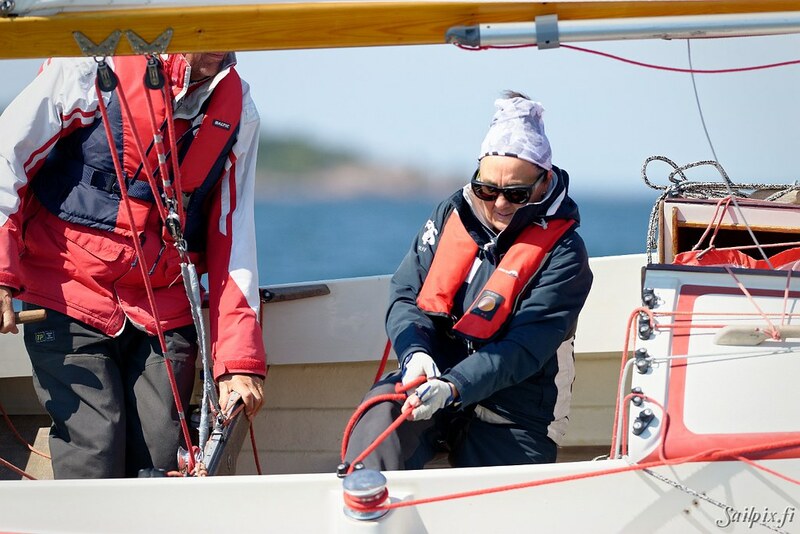 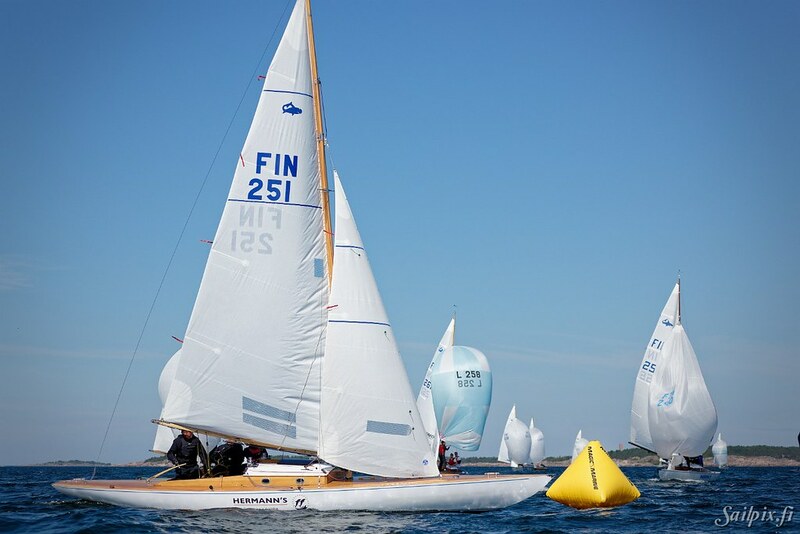 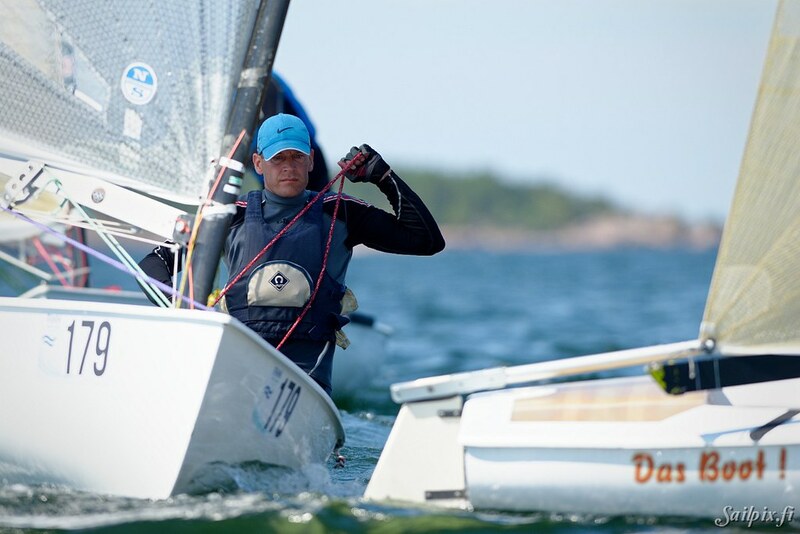 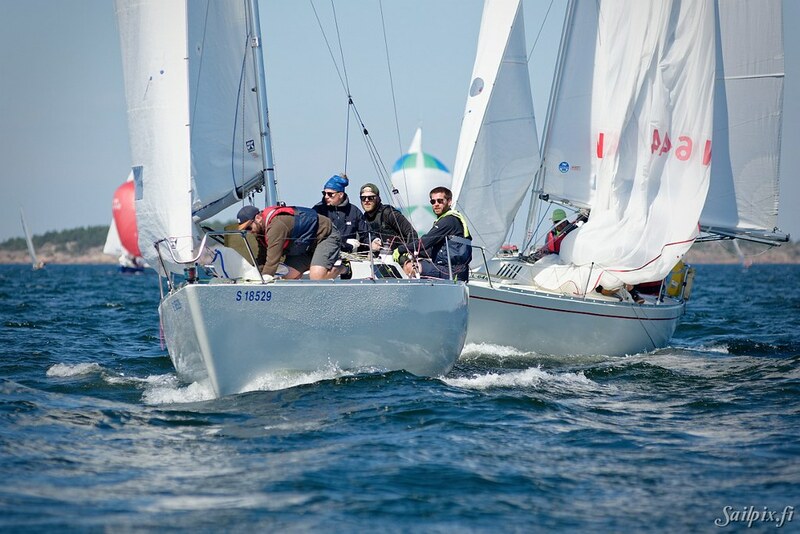 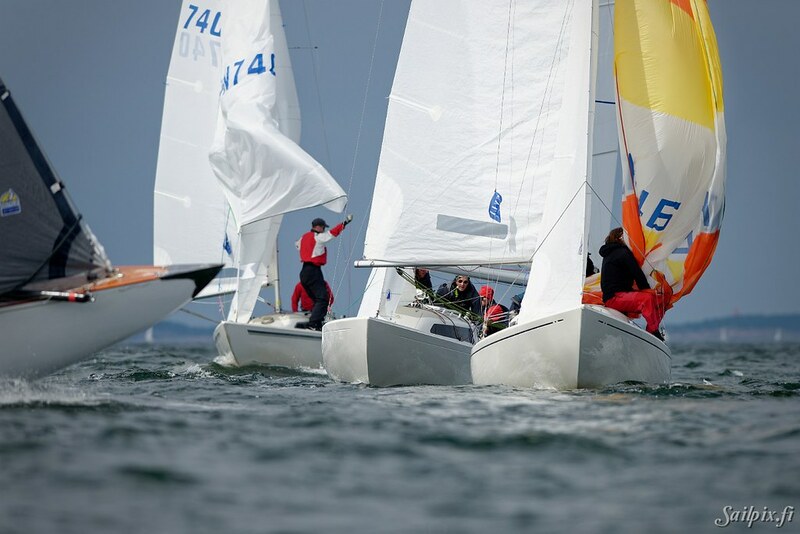 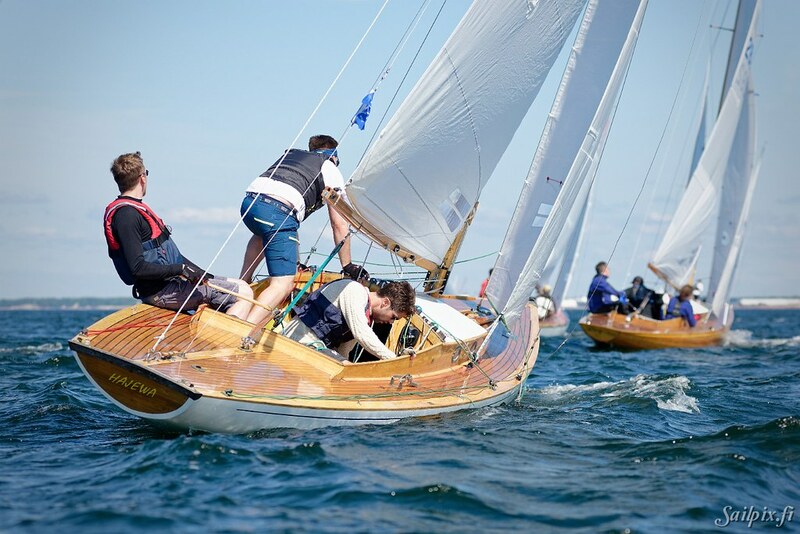 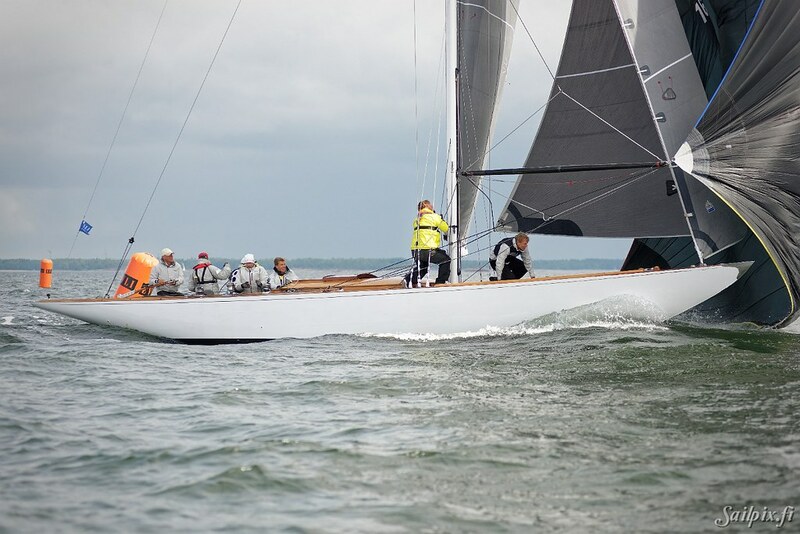 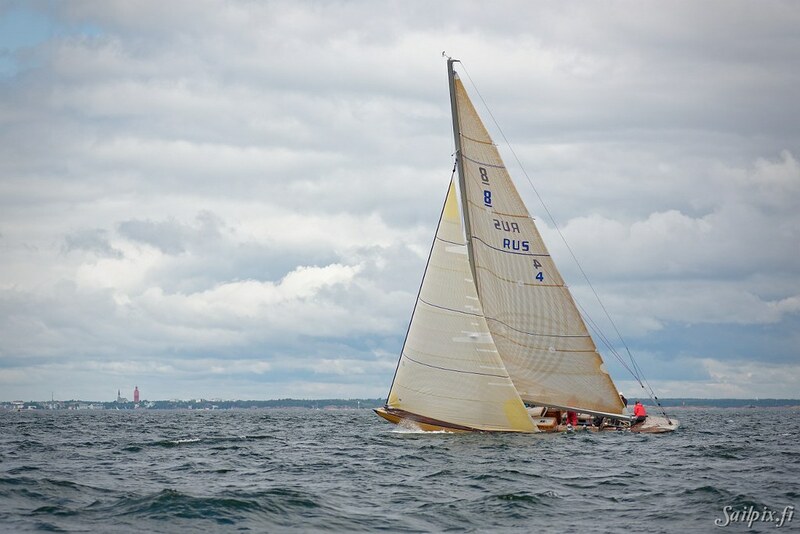 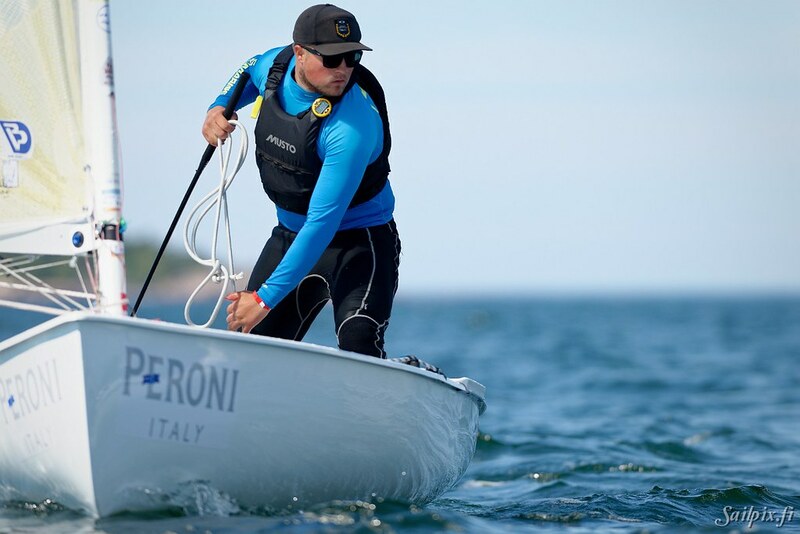 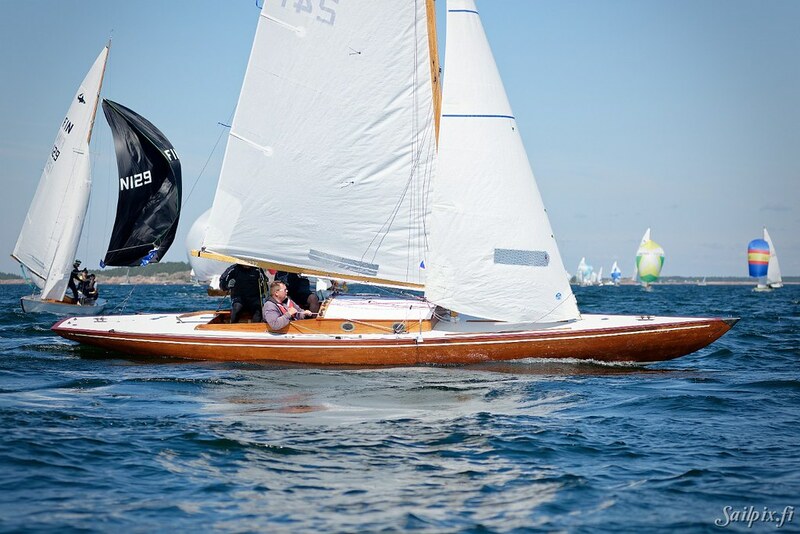 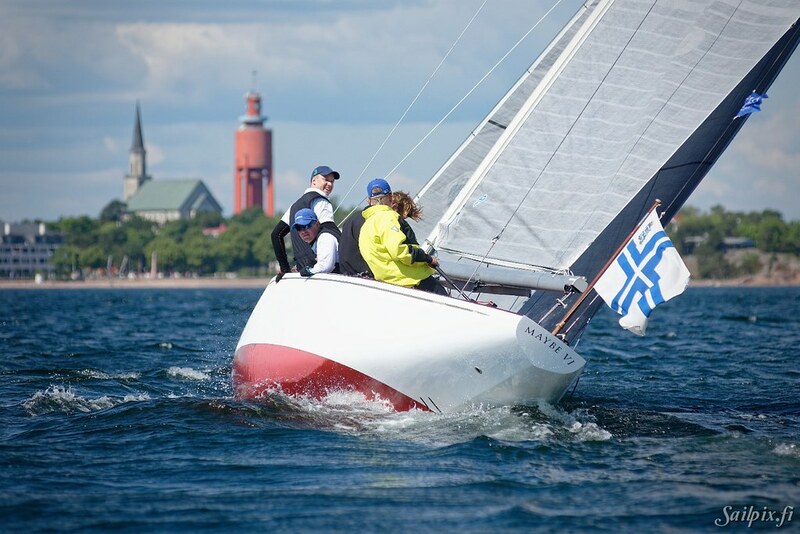 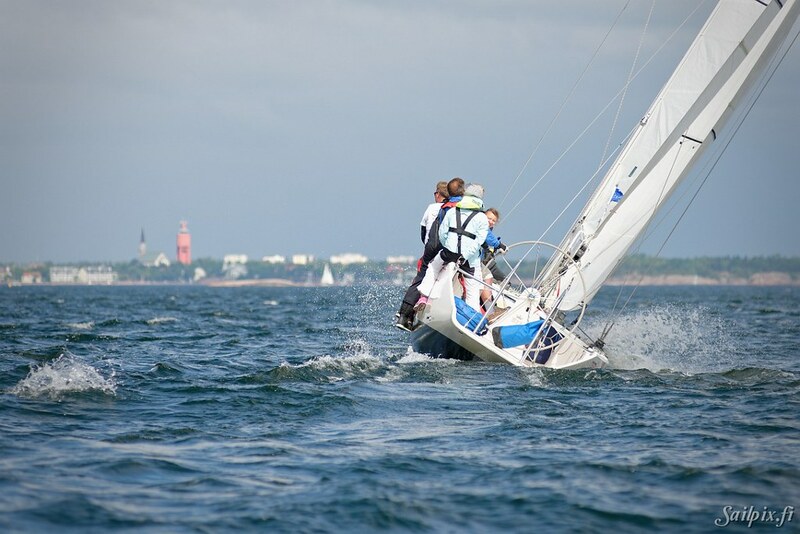 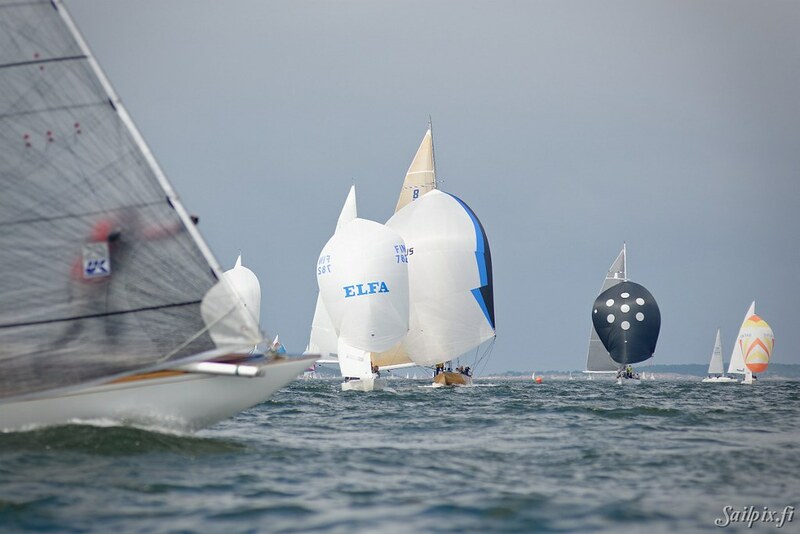 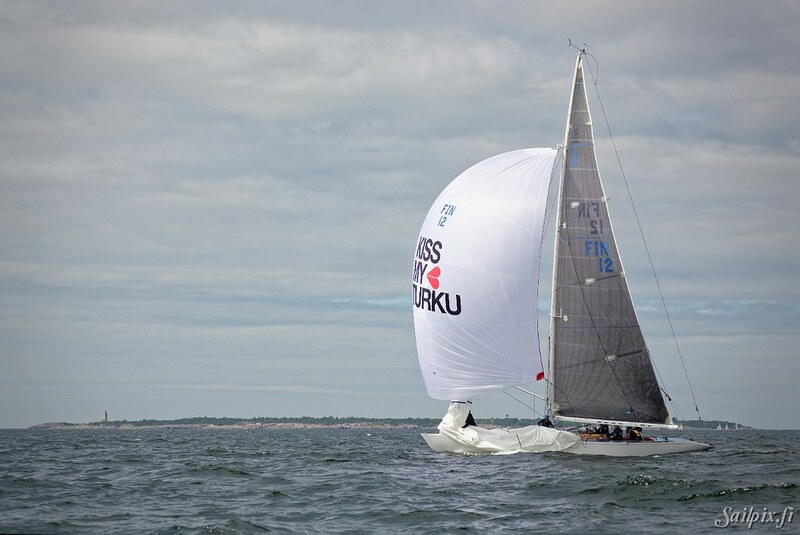 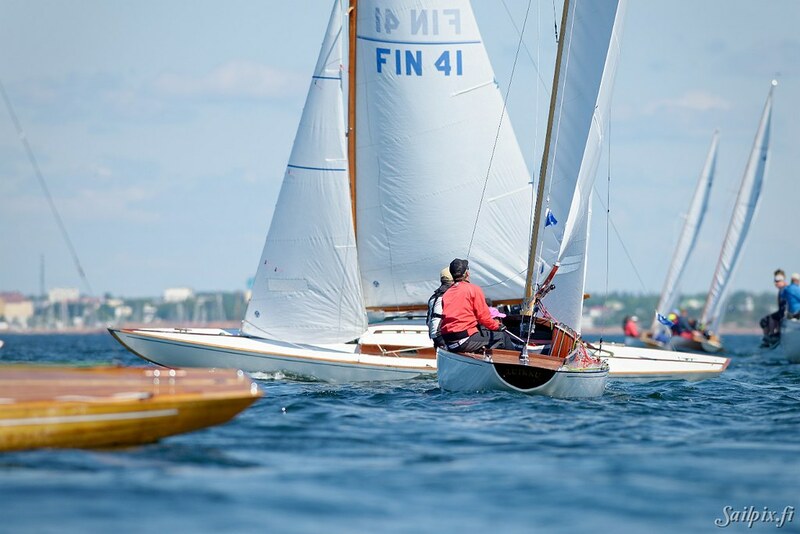 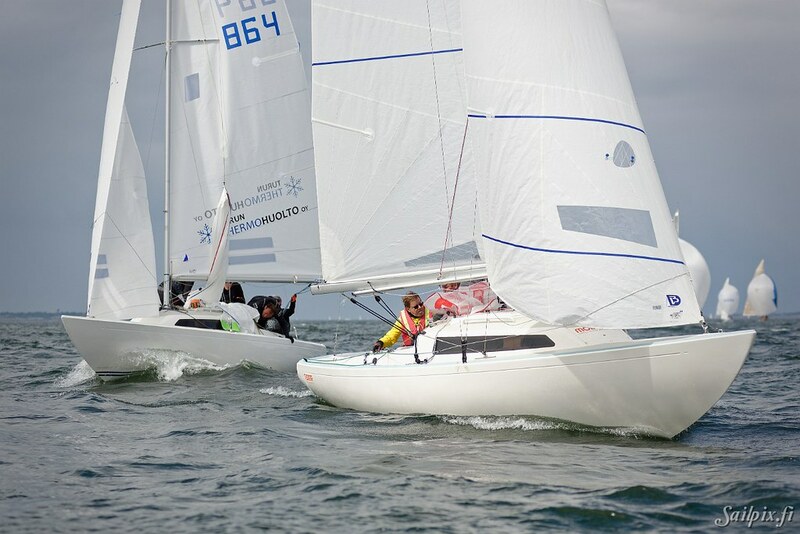 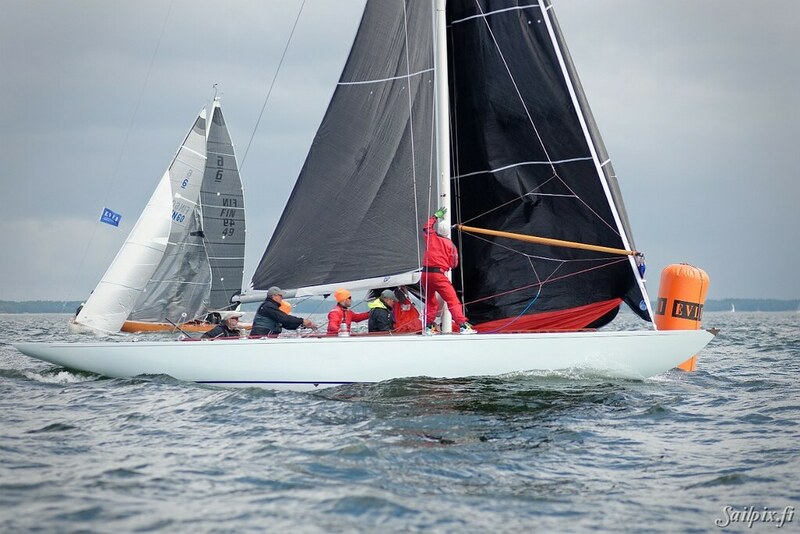 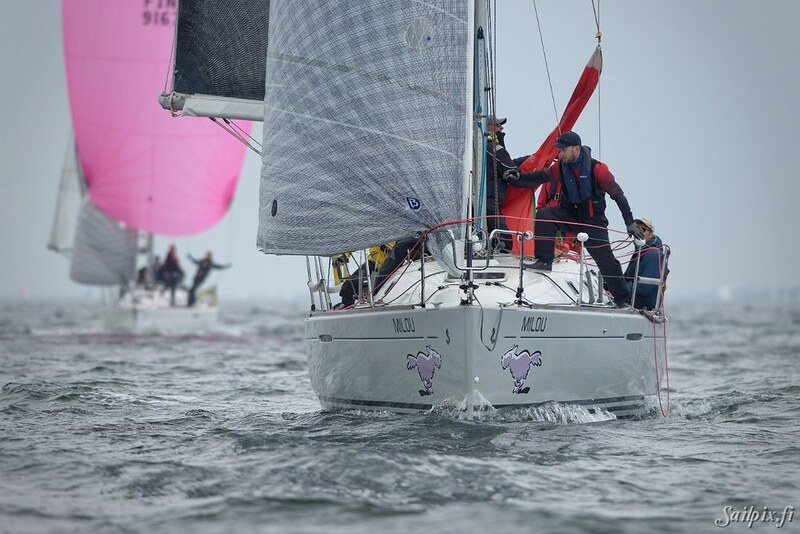 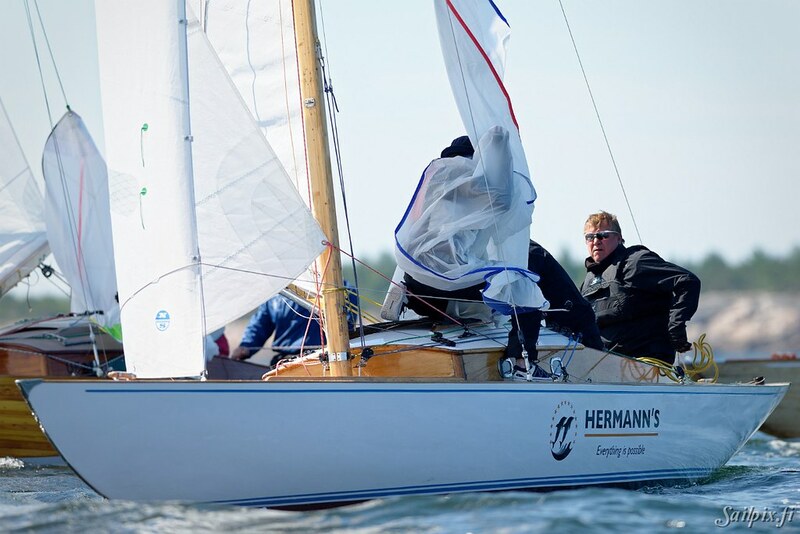 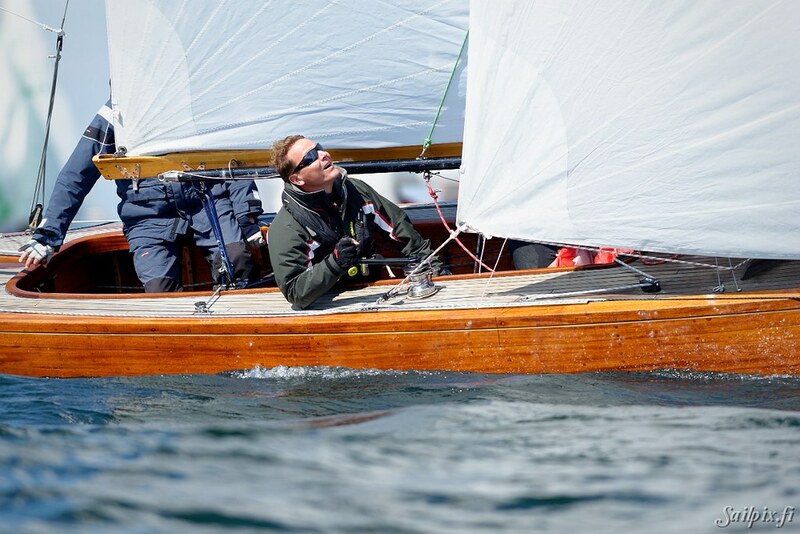 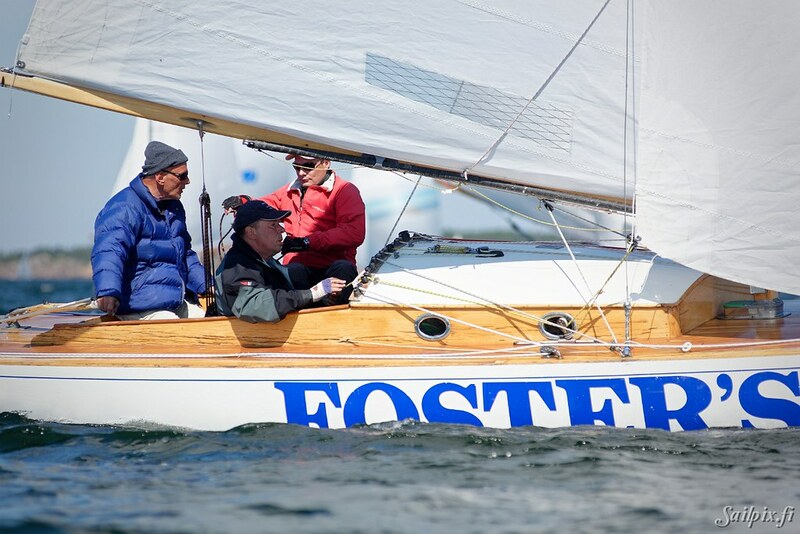 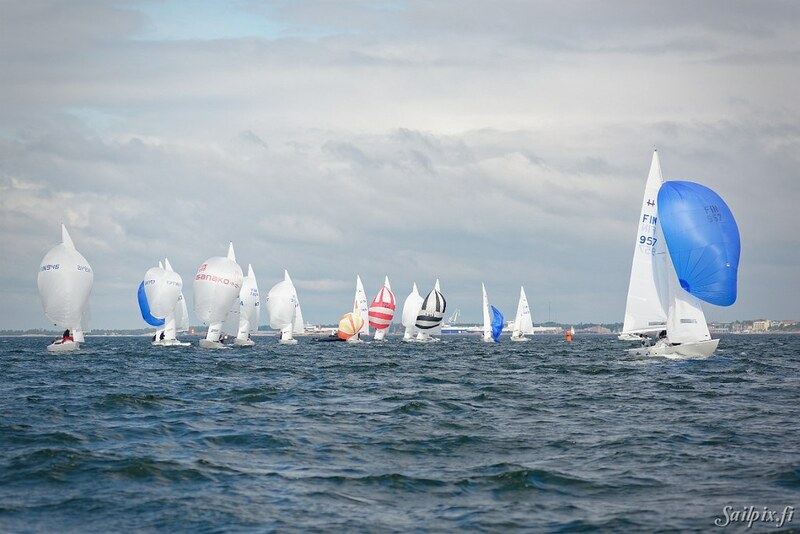 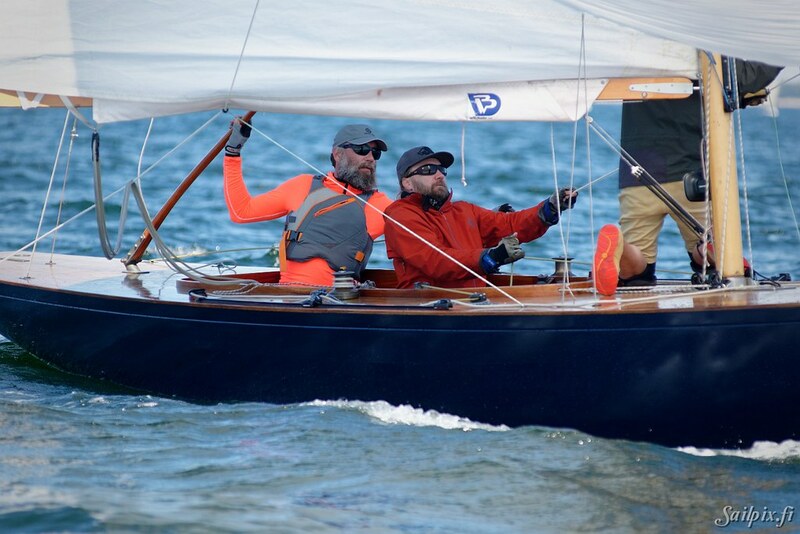 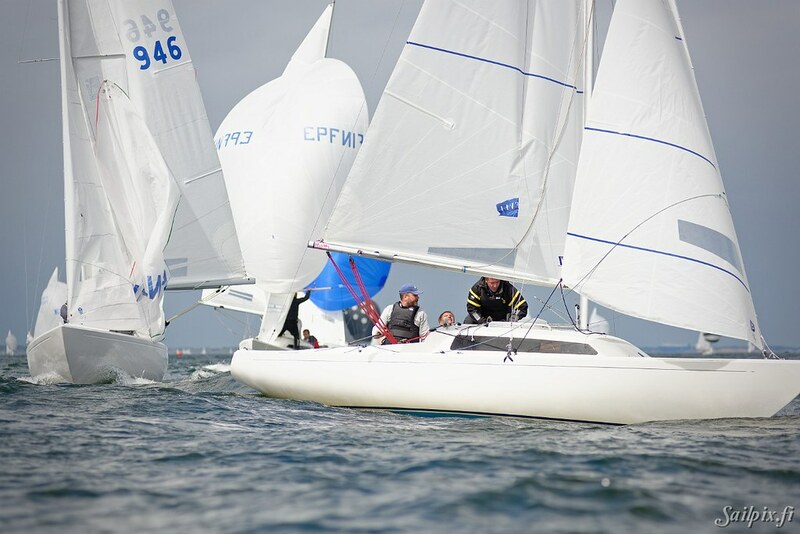 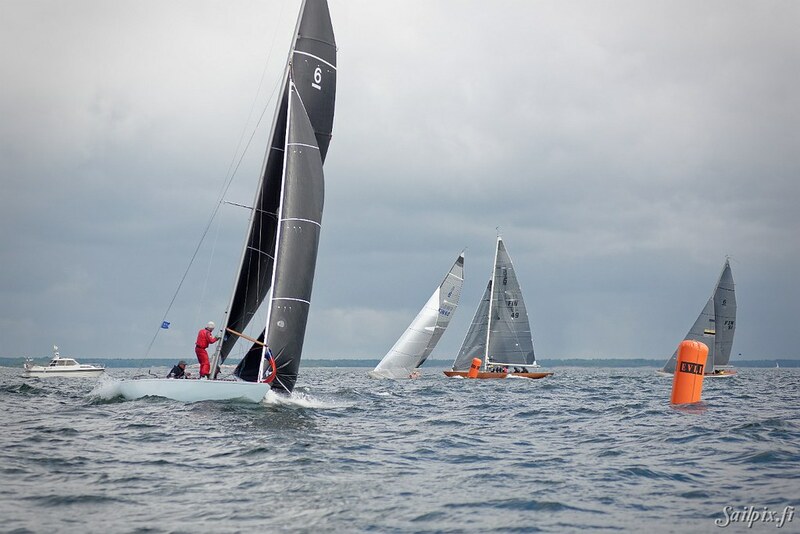 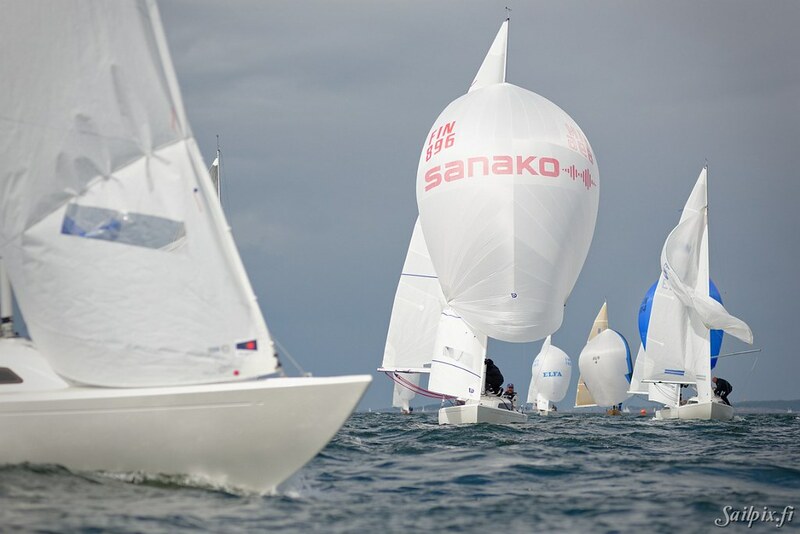 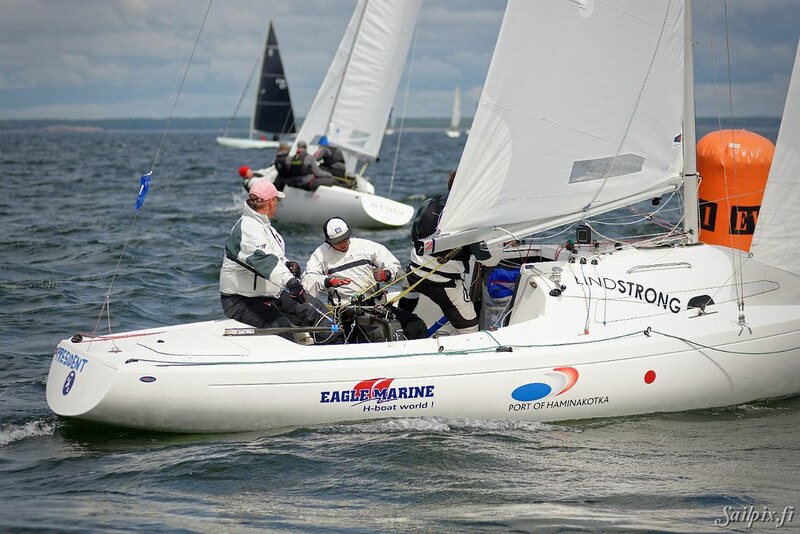 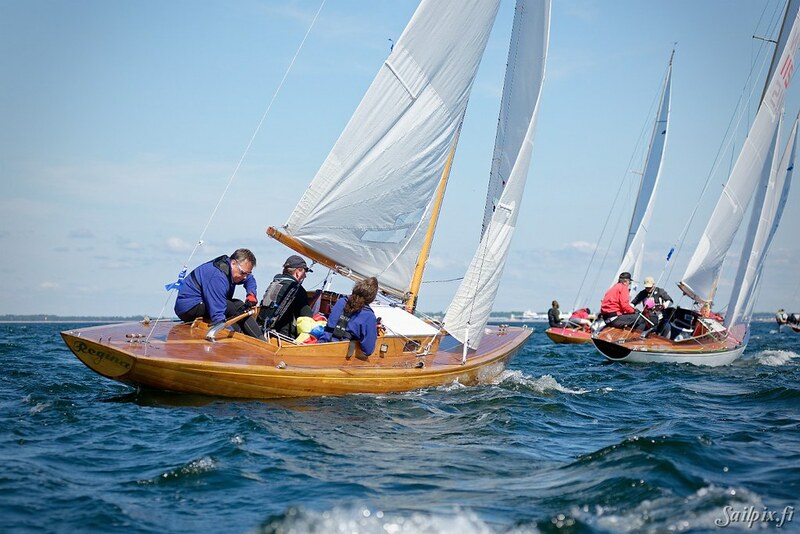 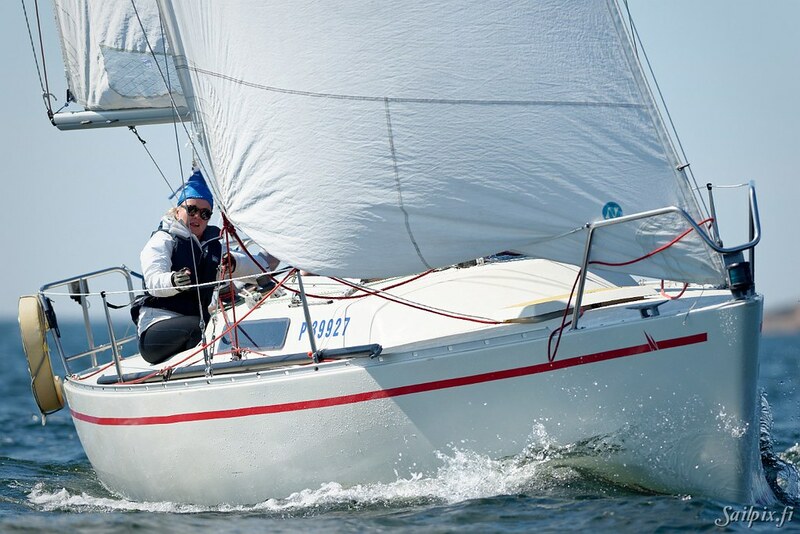 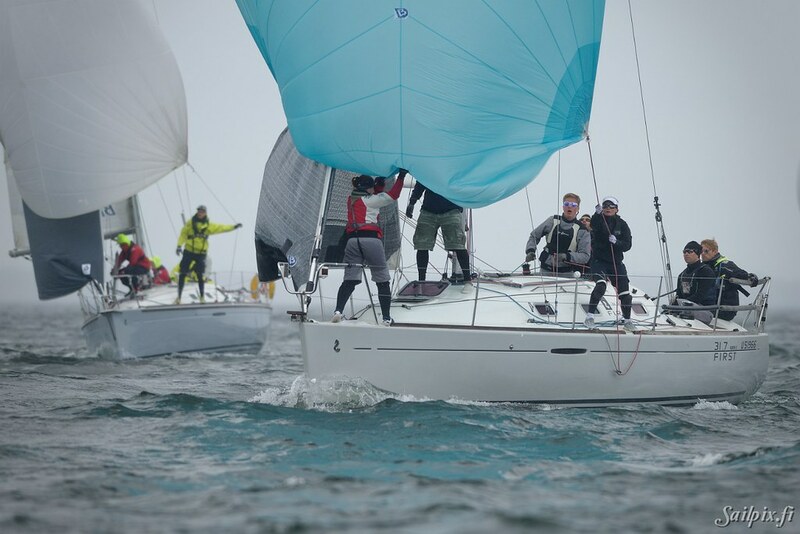 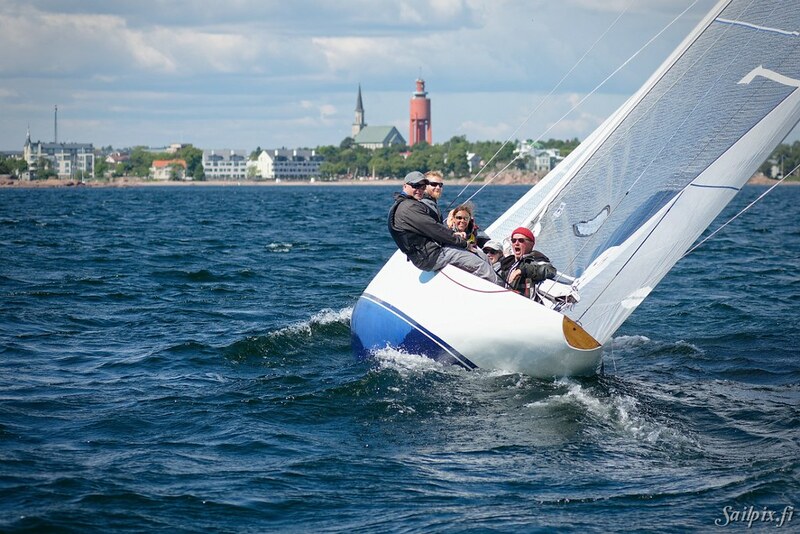 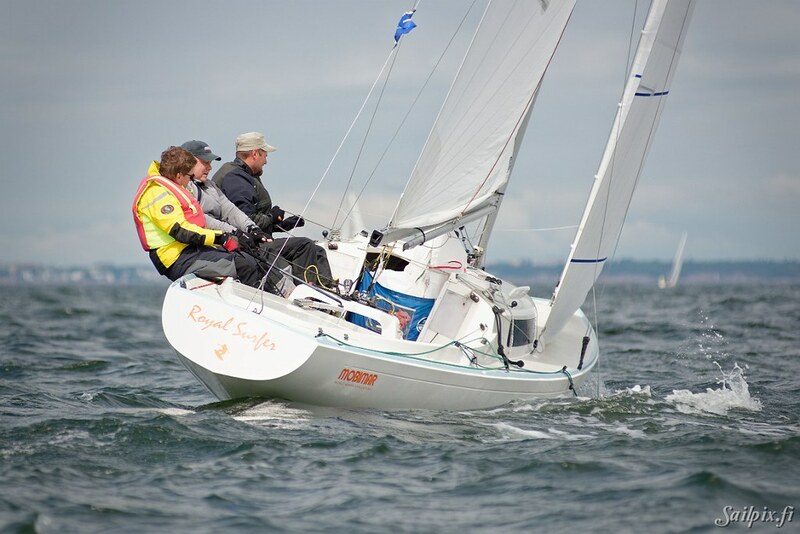 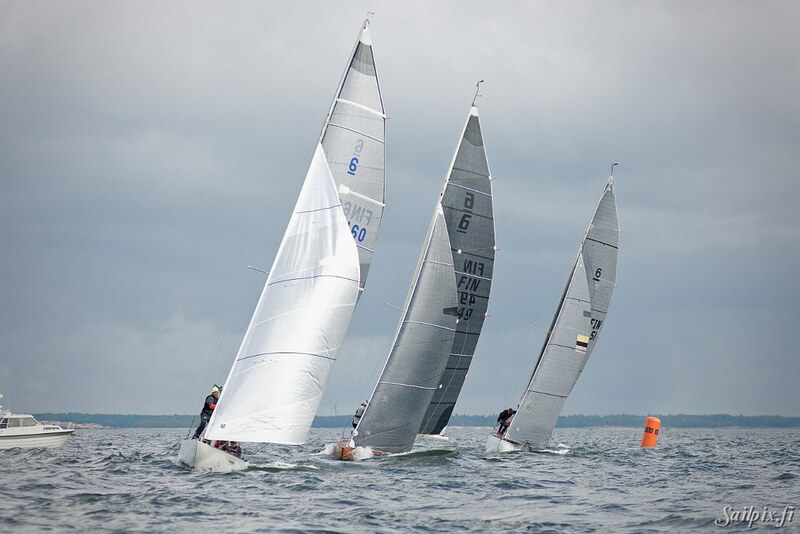 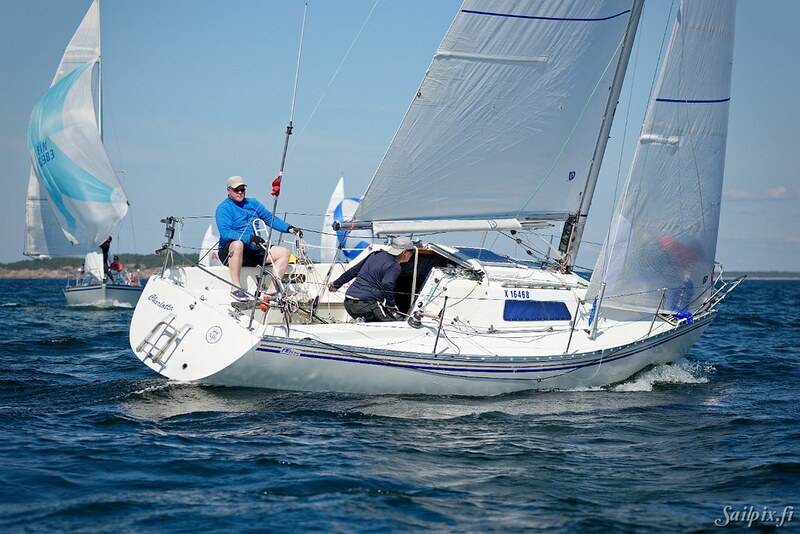 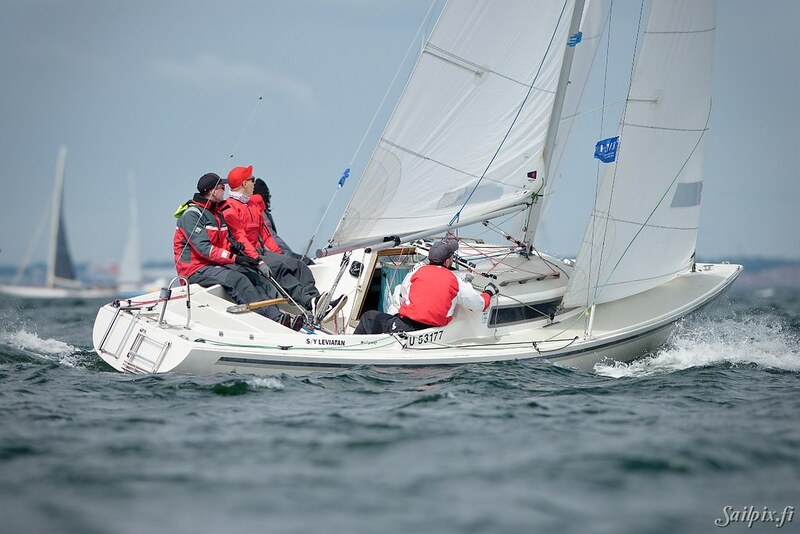 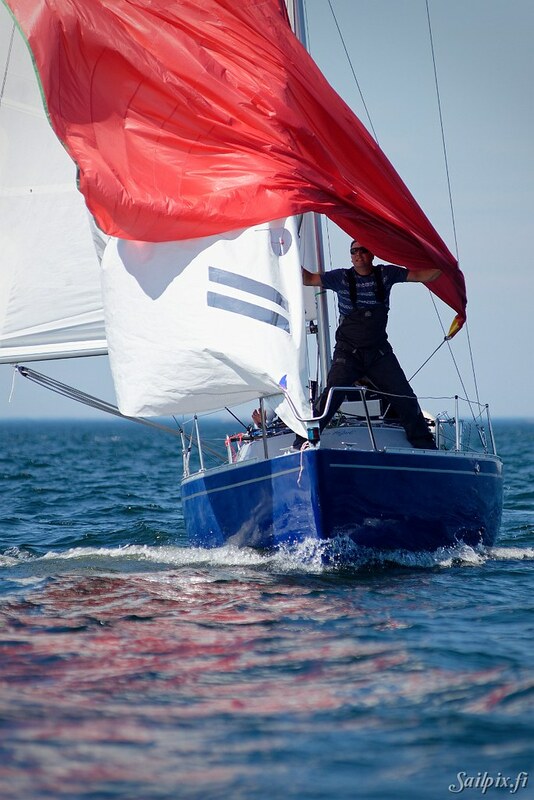 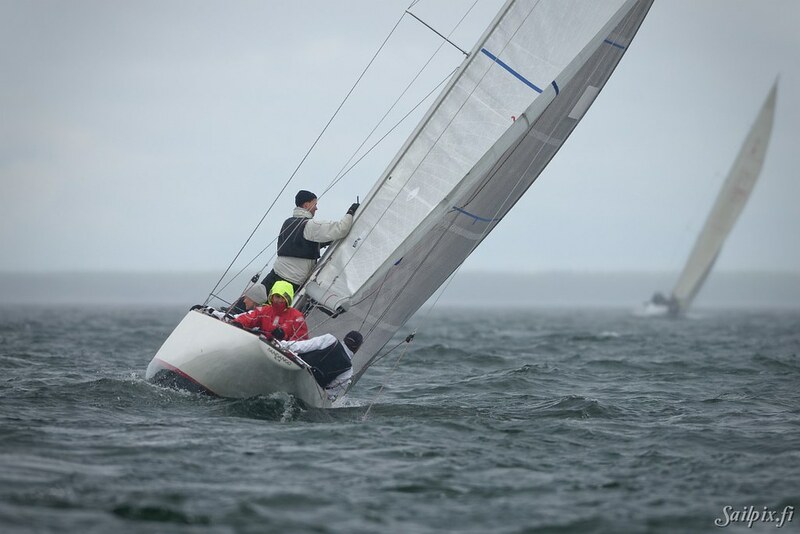 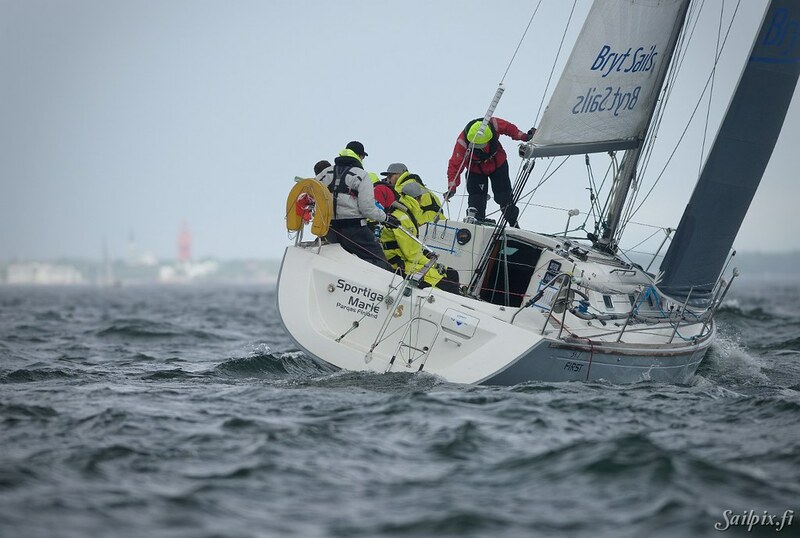 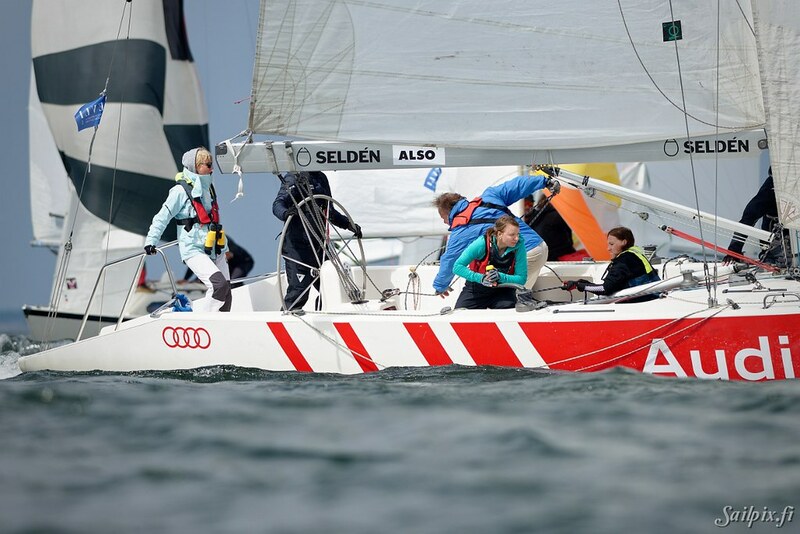 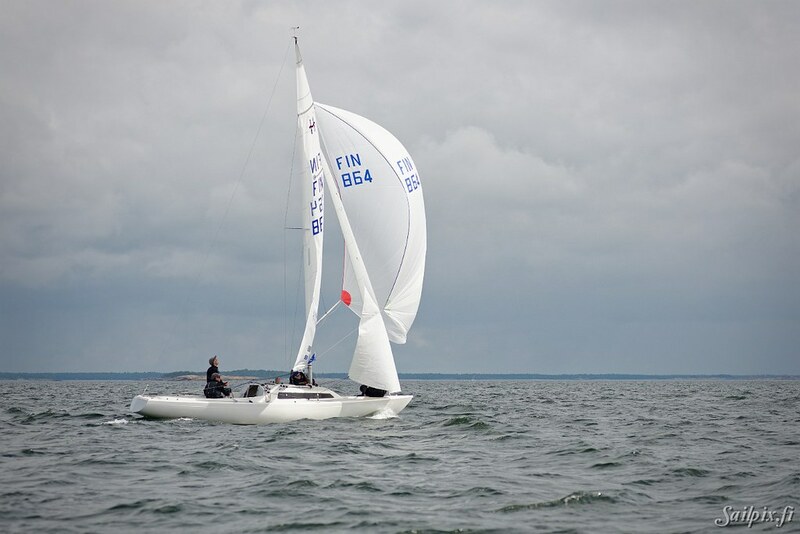 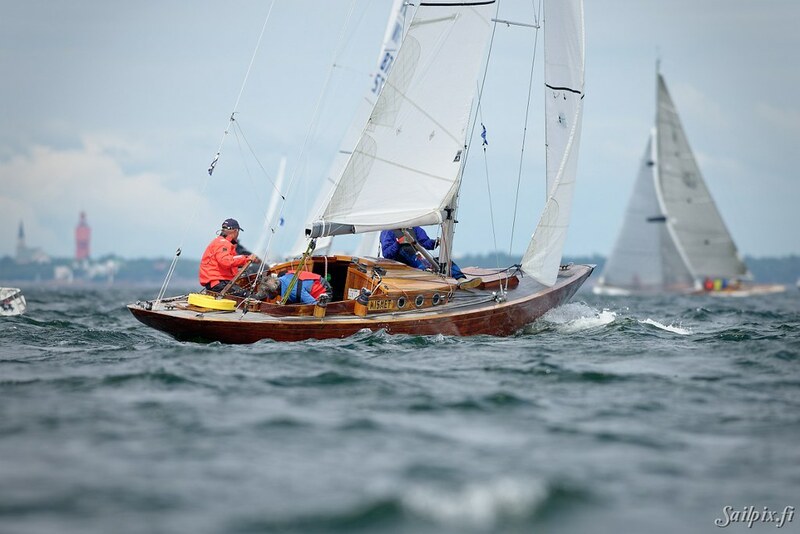 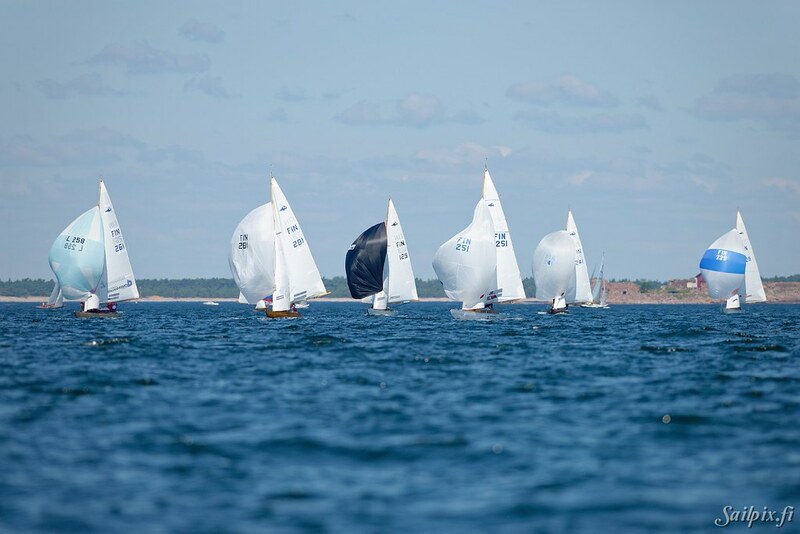 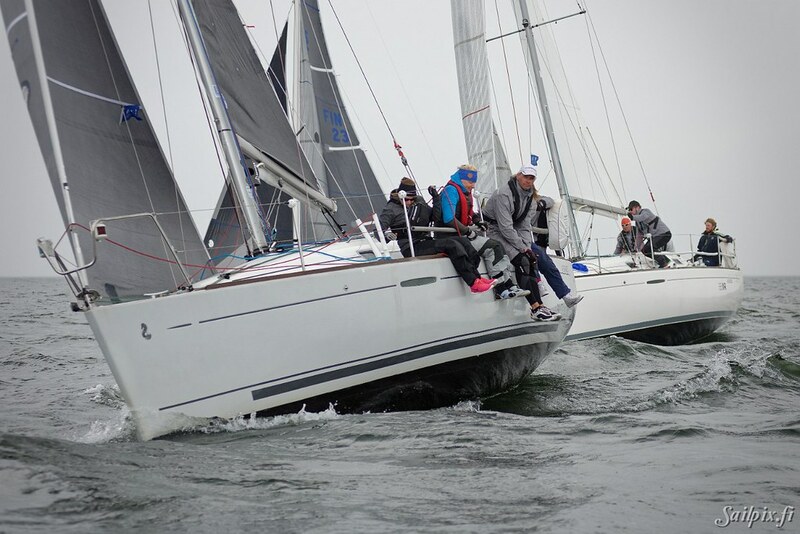 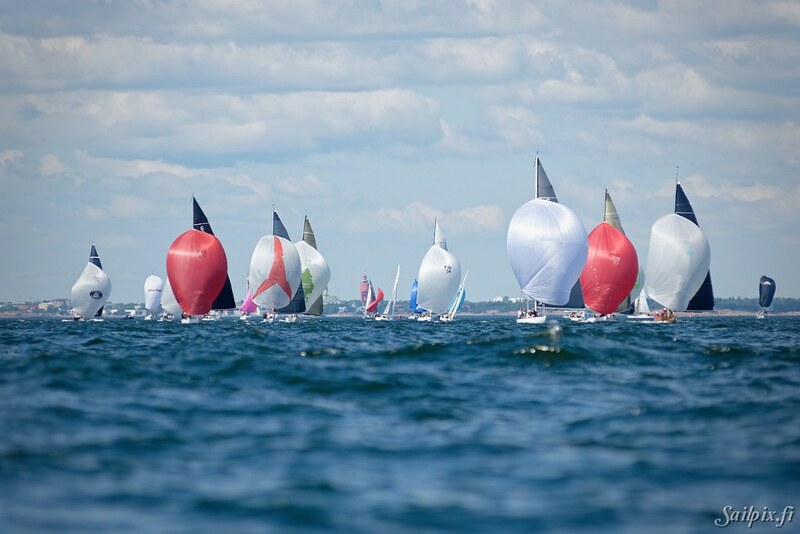 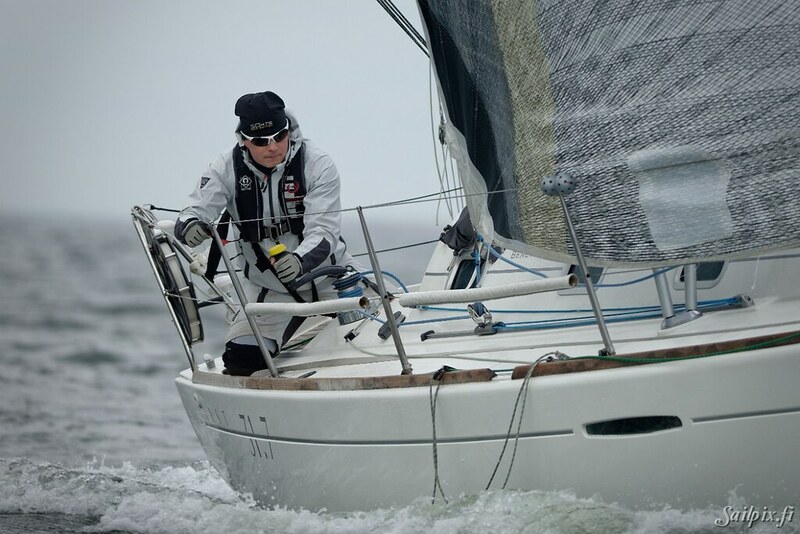 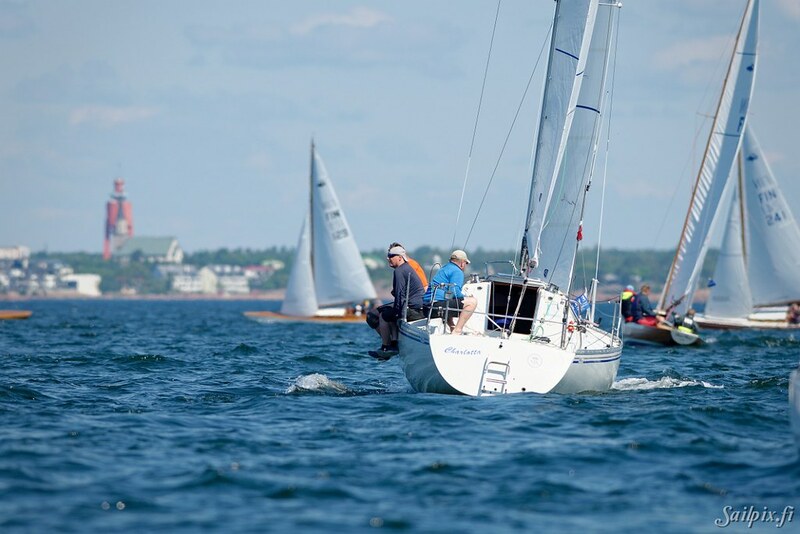 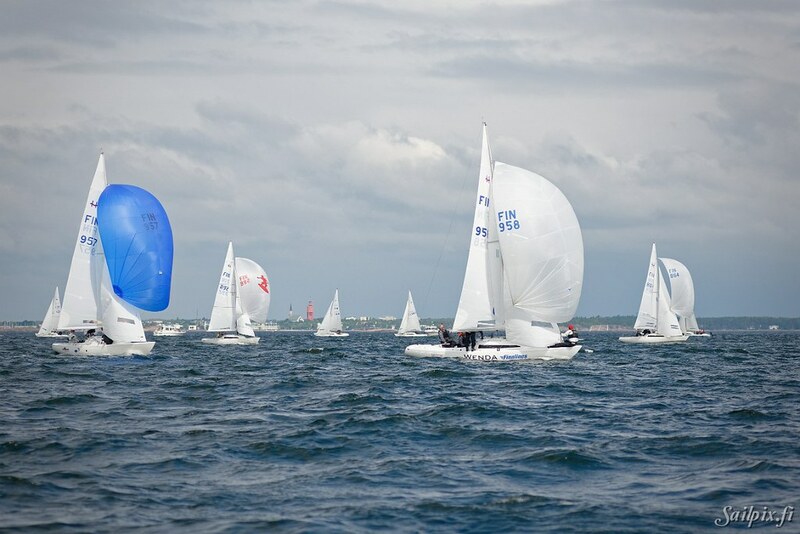 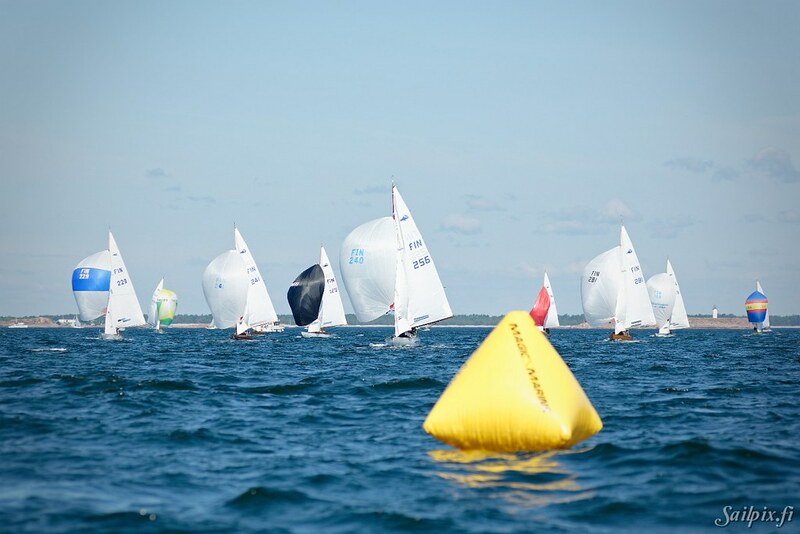 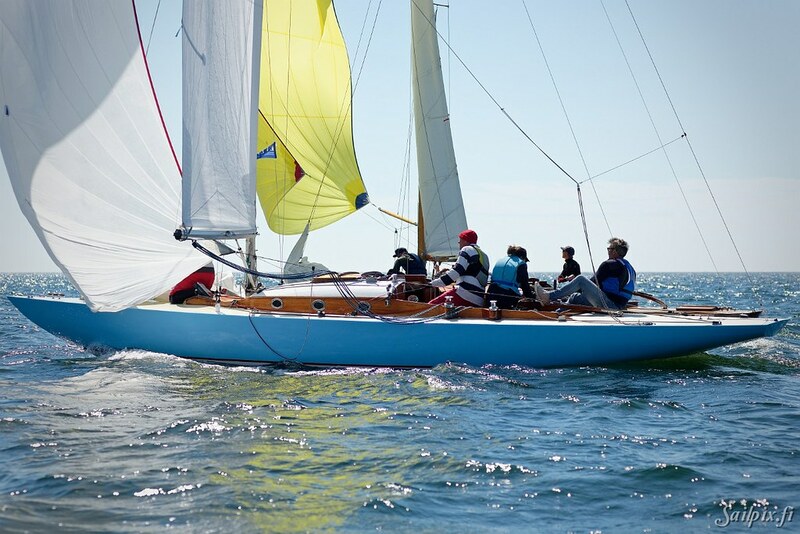 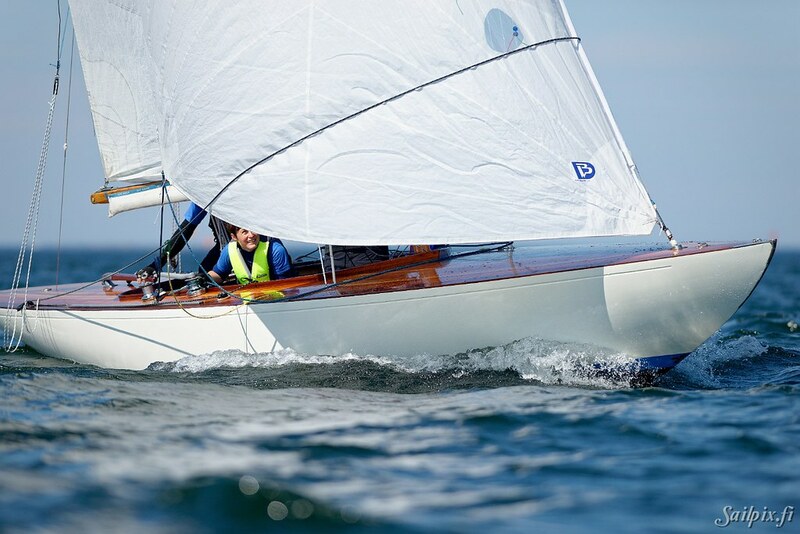 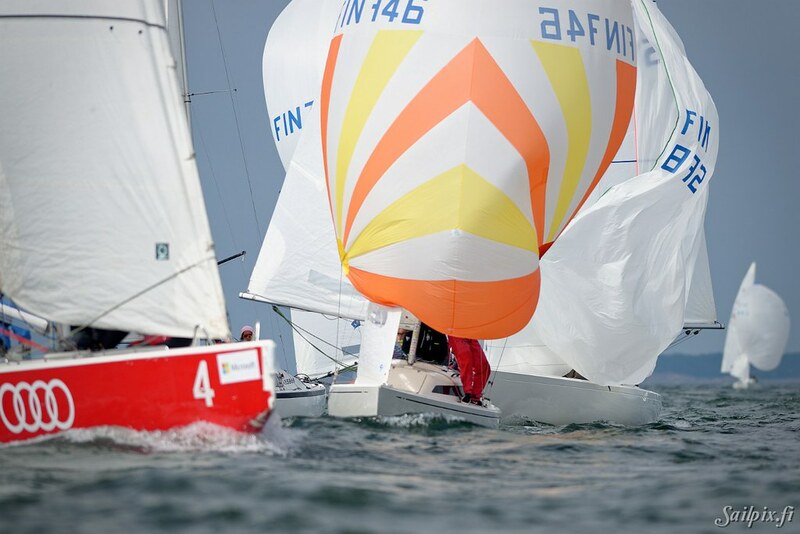 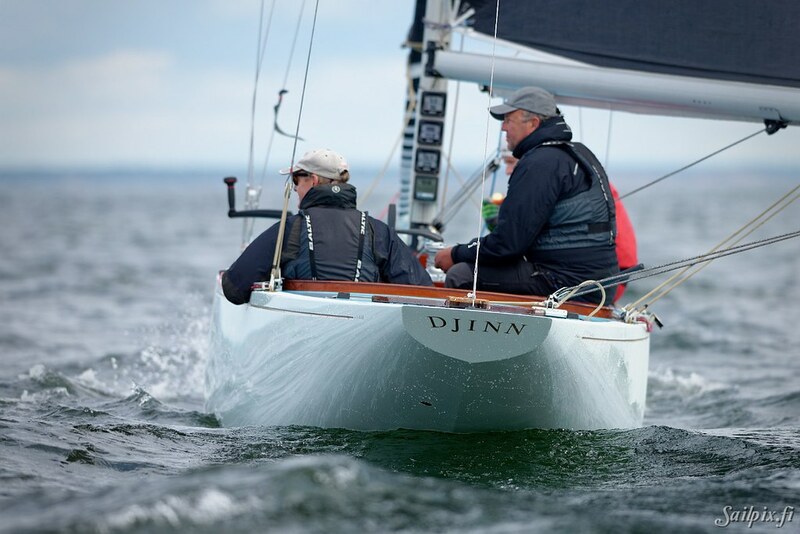 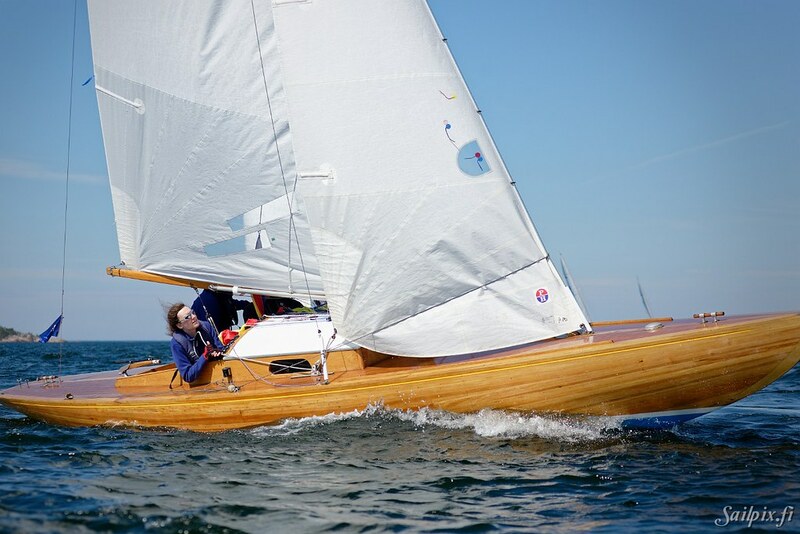 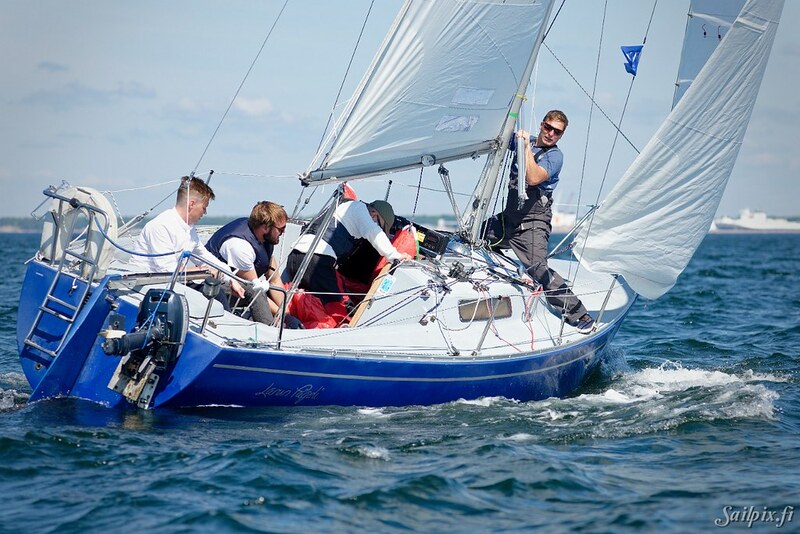 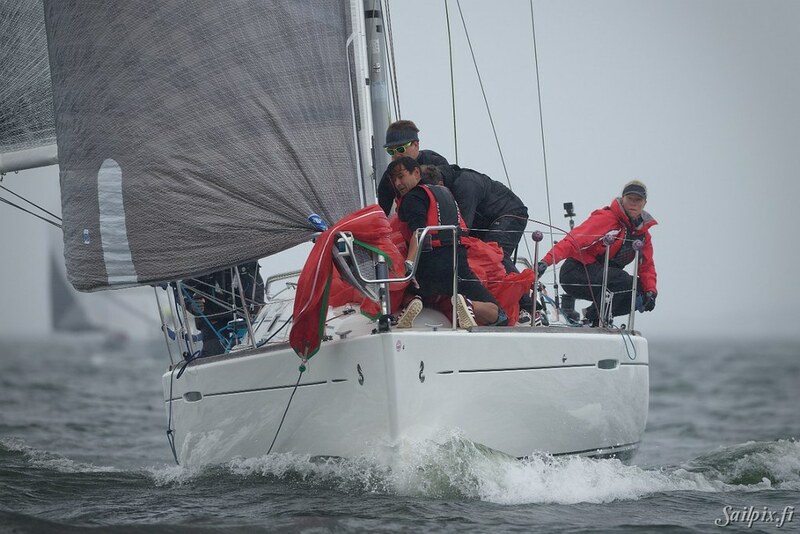 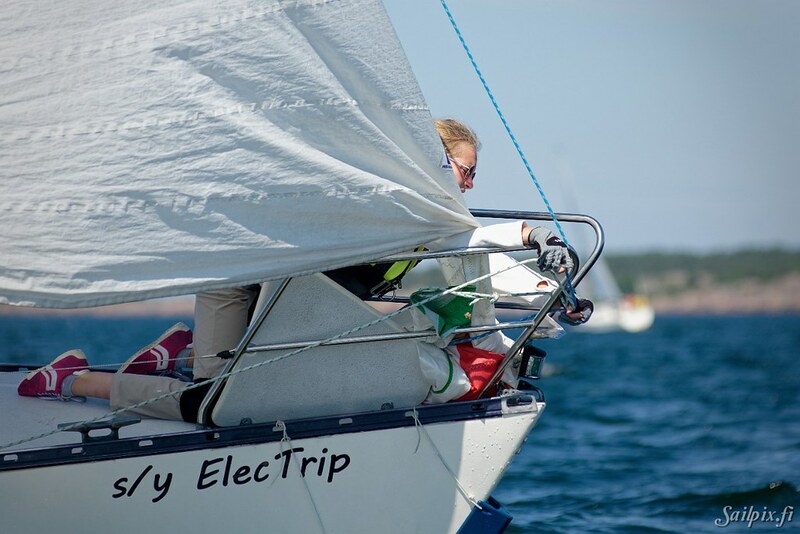 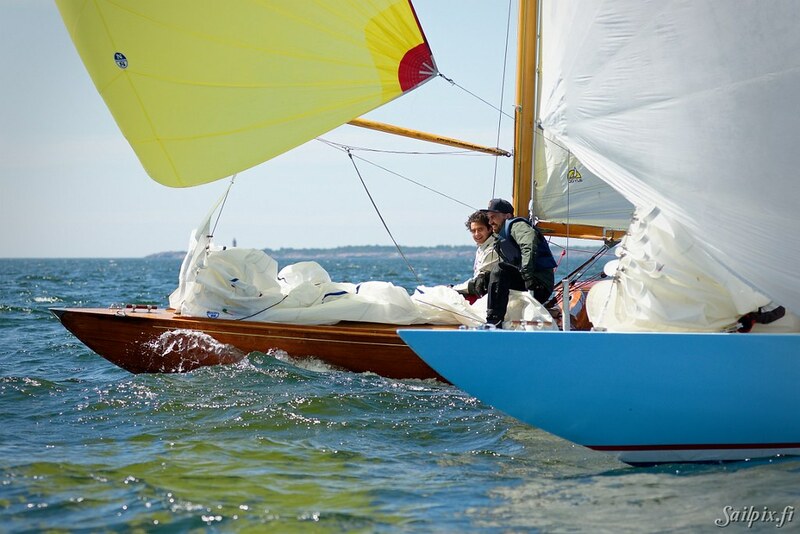 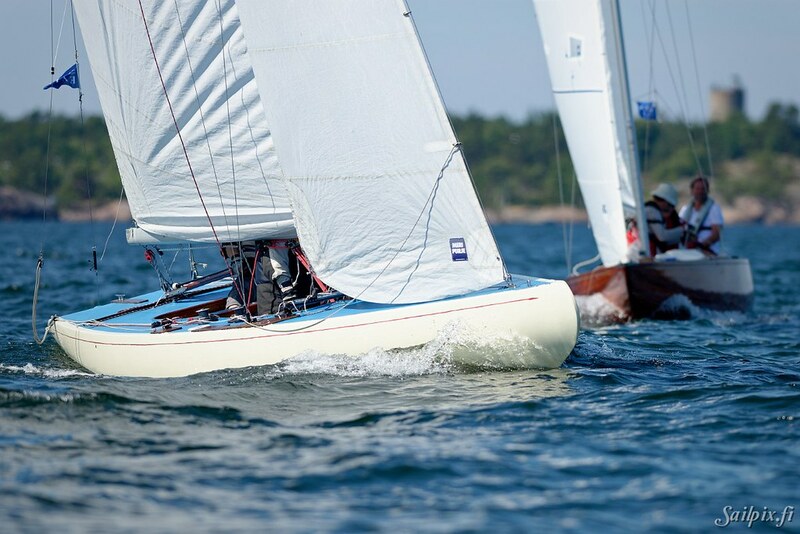 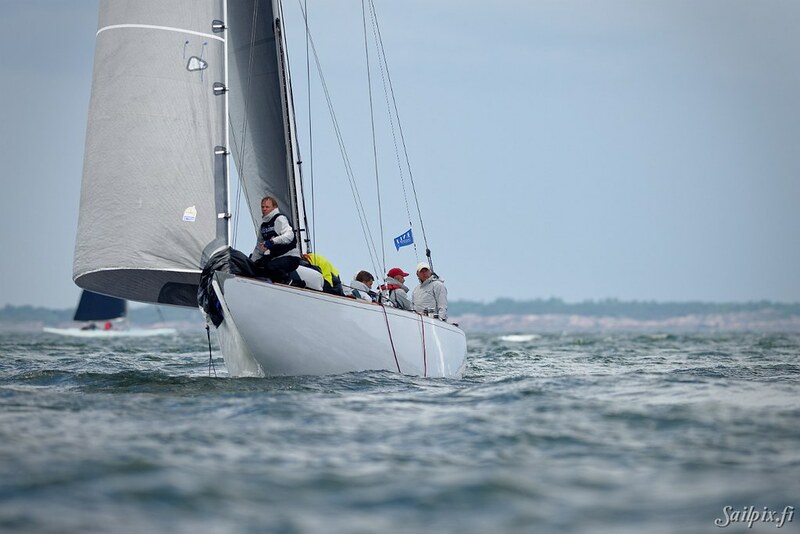 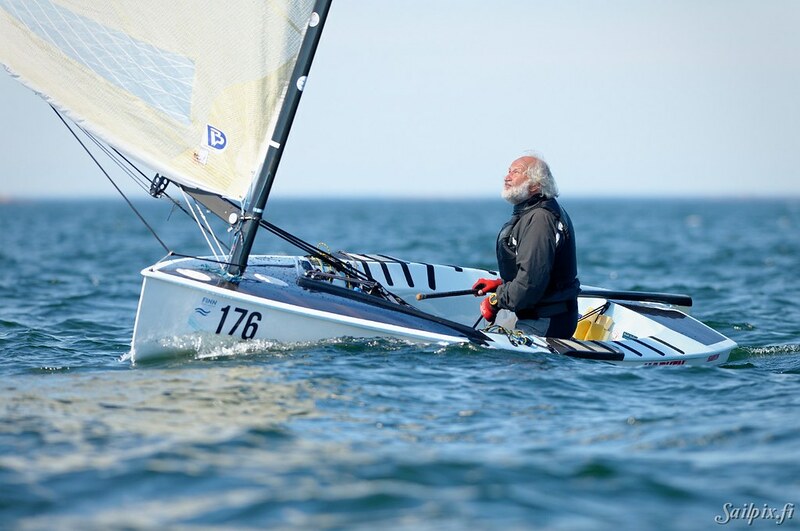 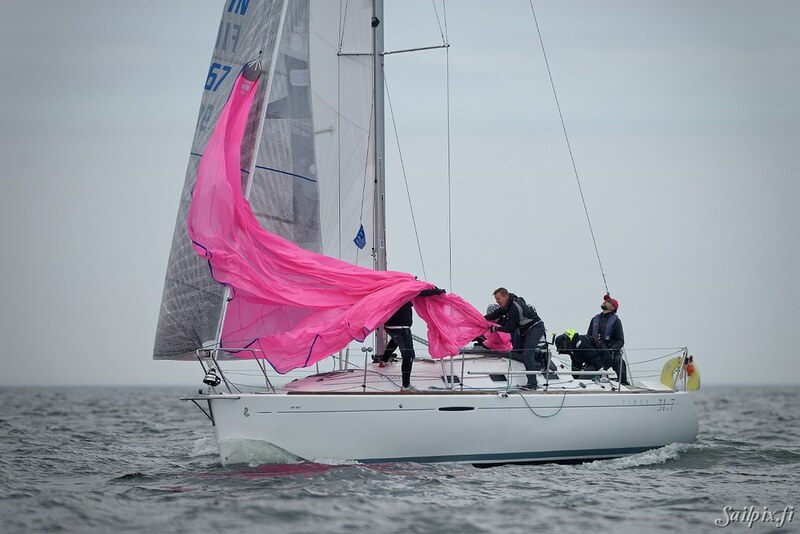 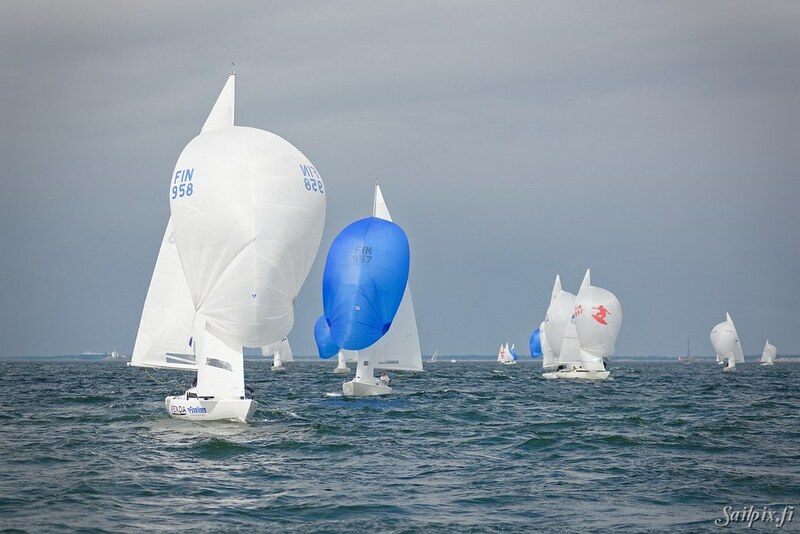 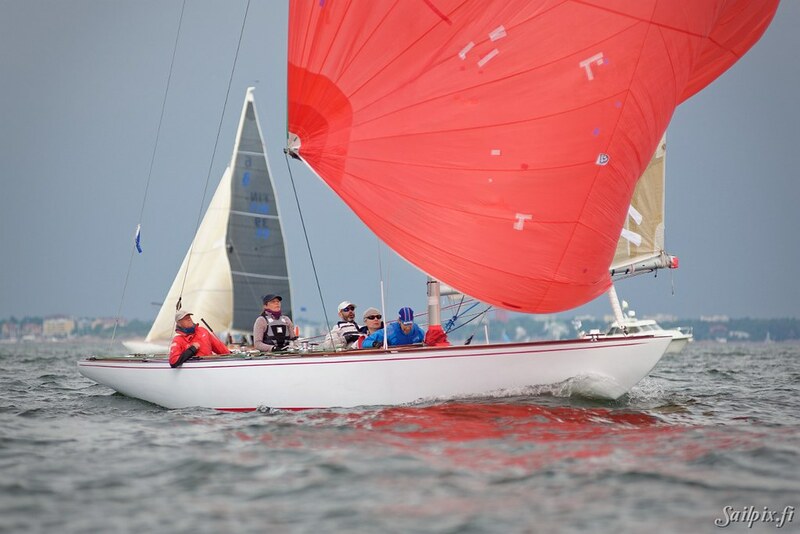 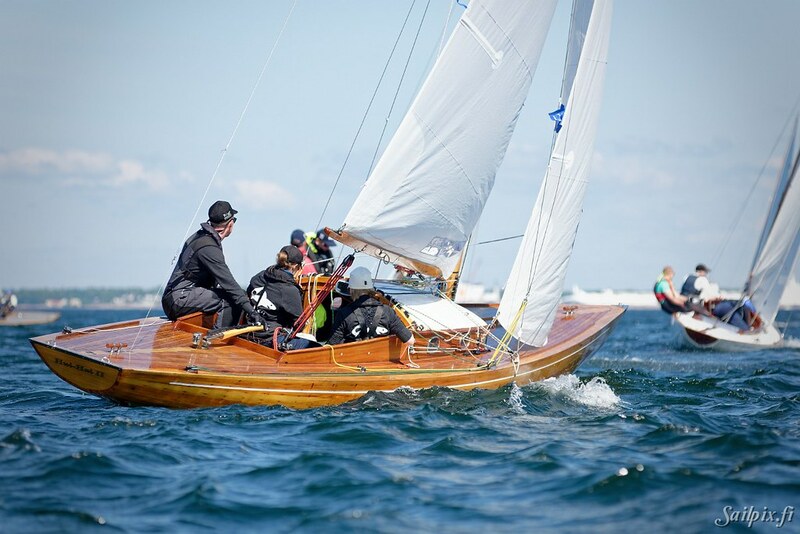 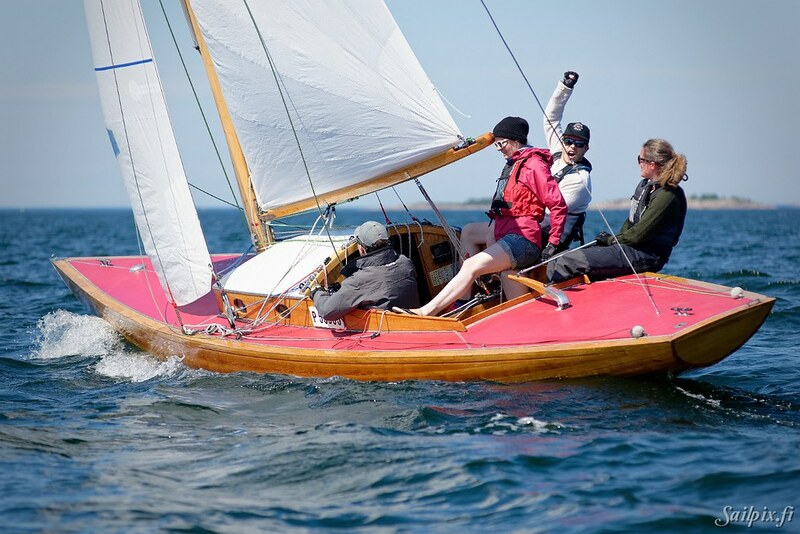 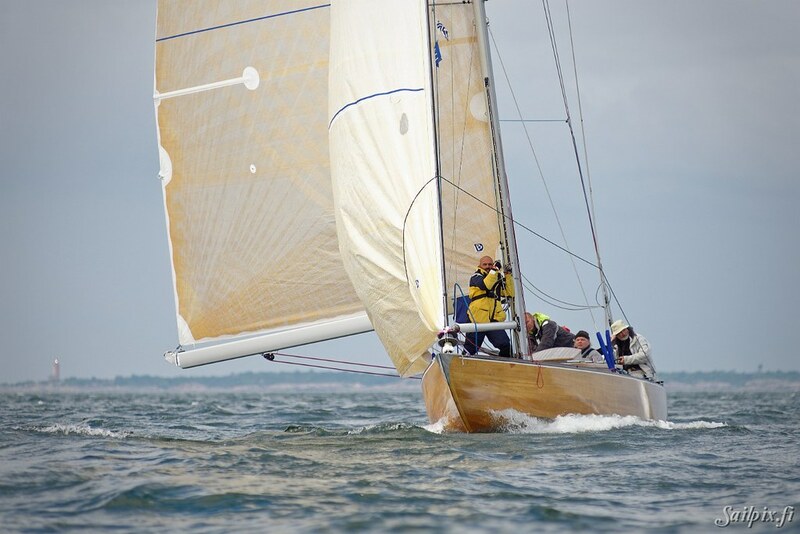 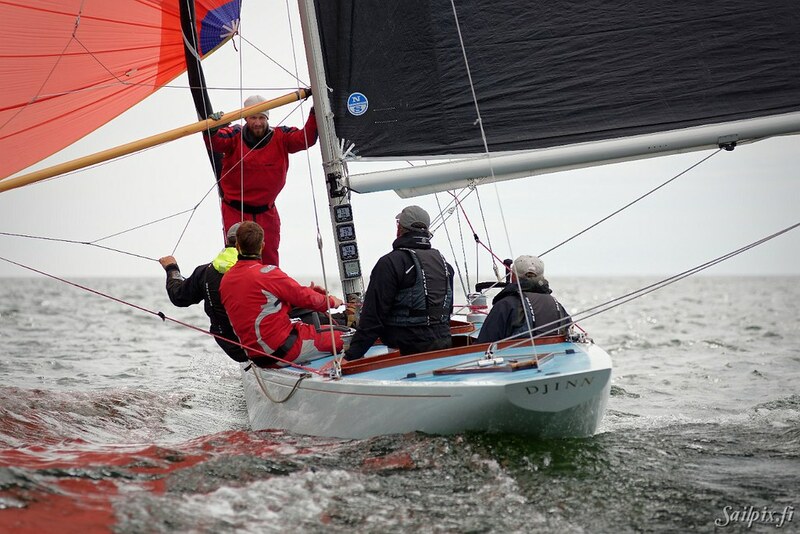 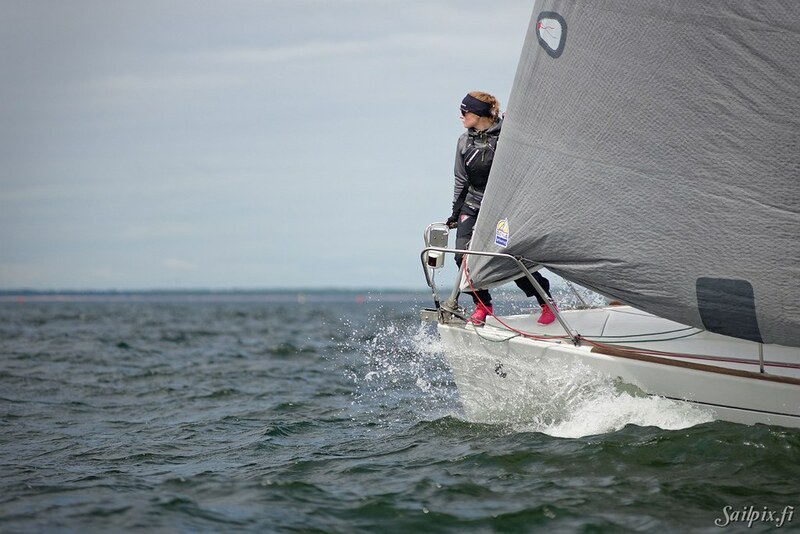 One of the main race sailing regattas in Finland with over 200 boats competing in 19 classes. 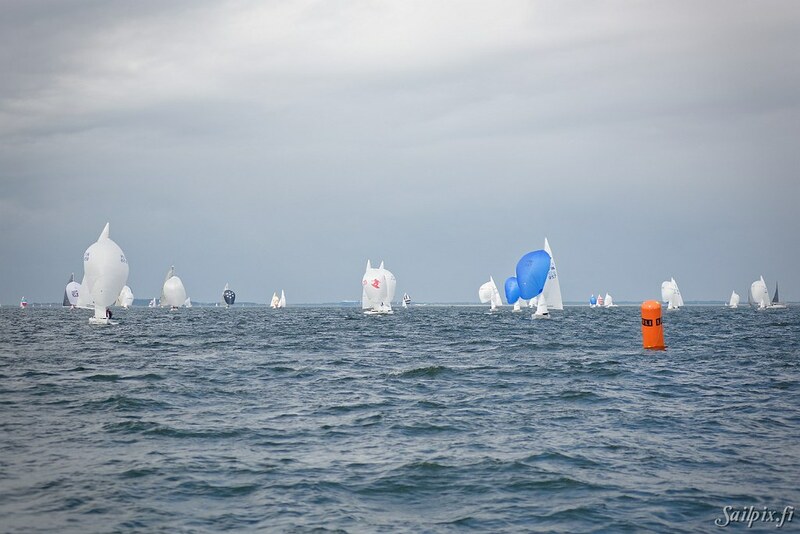 This years photos are from Friday and Saturday. 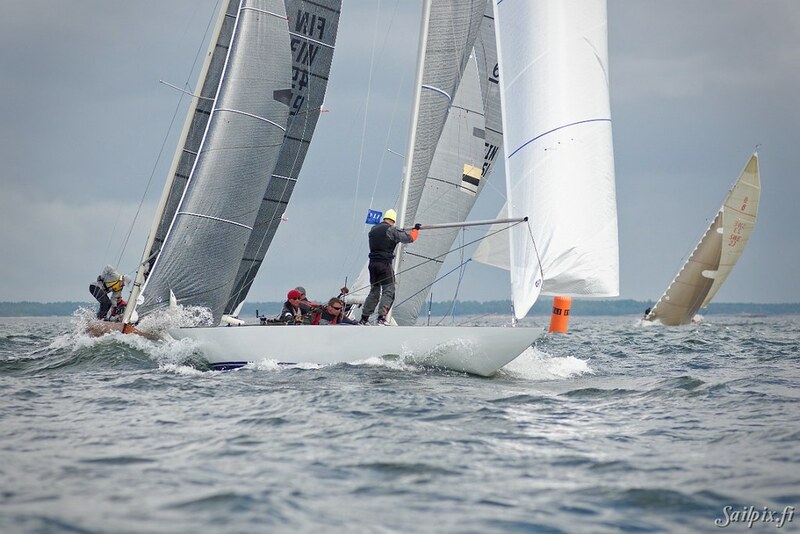 On Sunday I was called in with short notice, to sail in Lys2 class, so unfortunately I have no photos from the 49er, F18 or Moth. 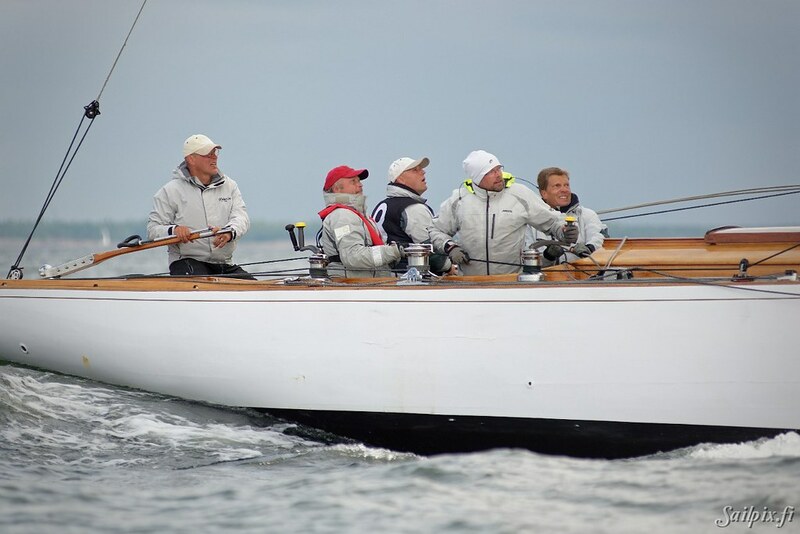 Also no photos from the Lys1 or Lys2 classes. 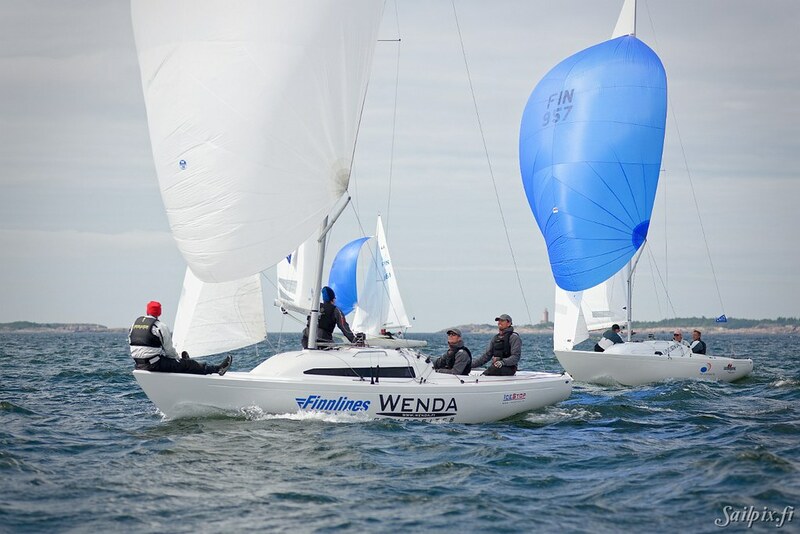 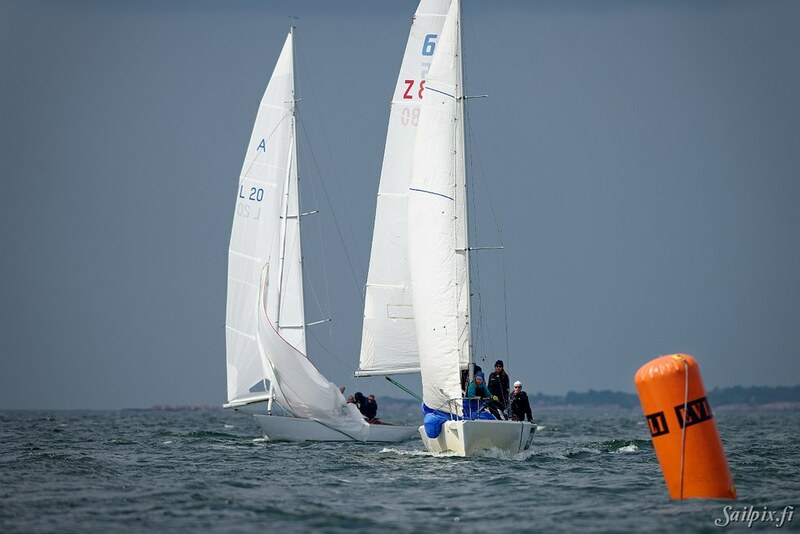 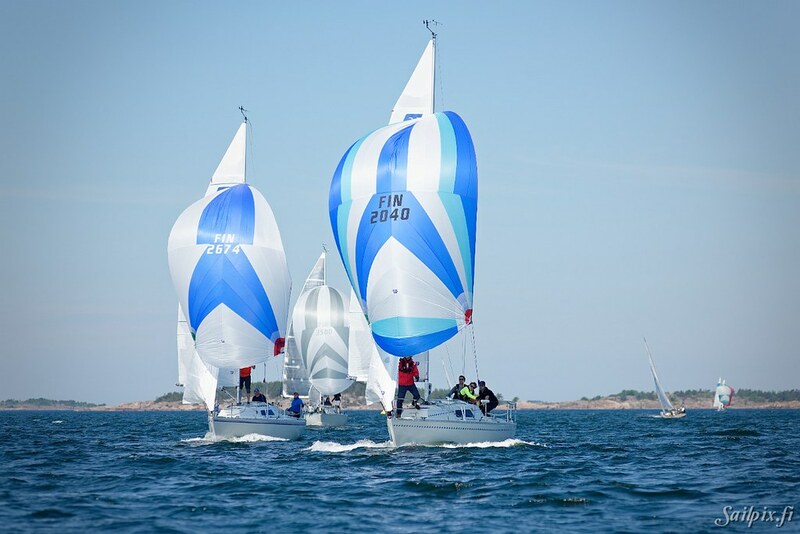 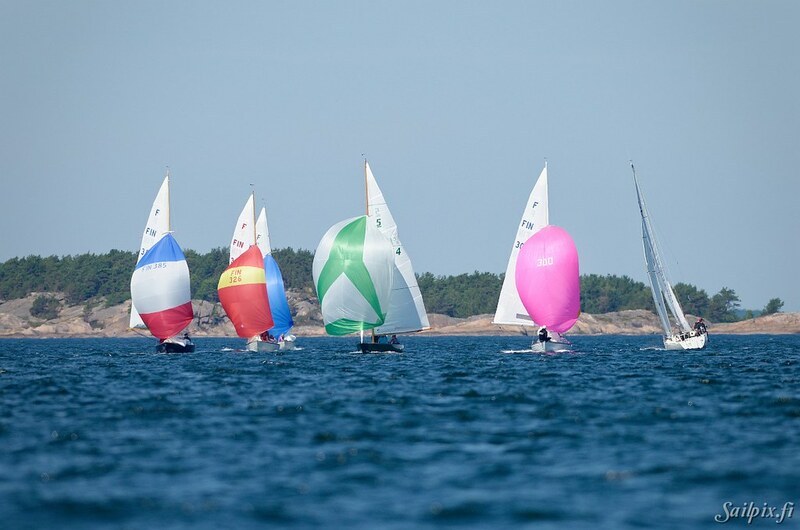 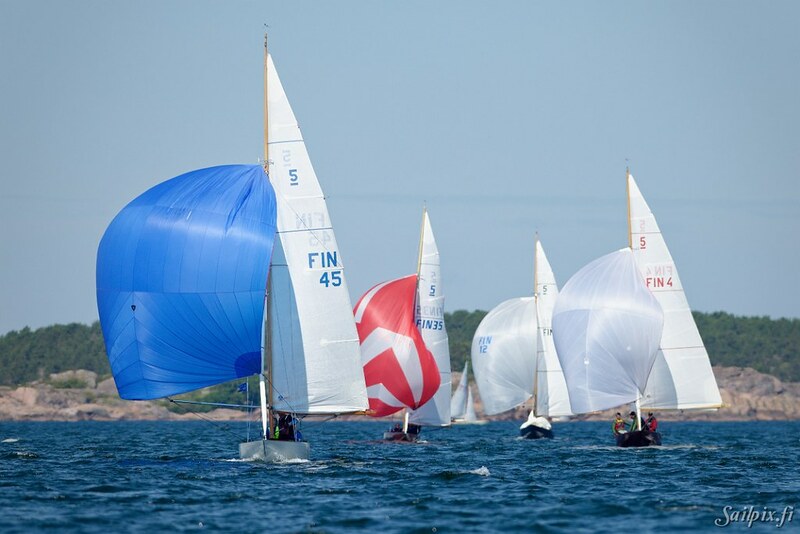 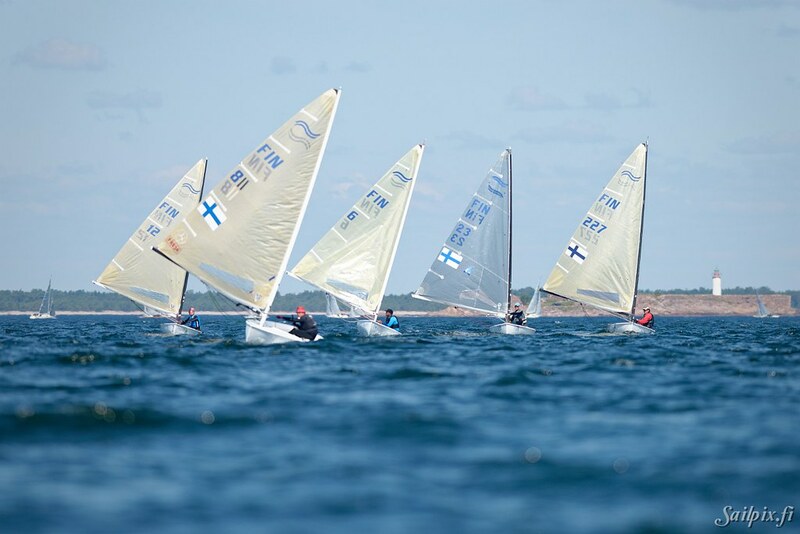 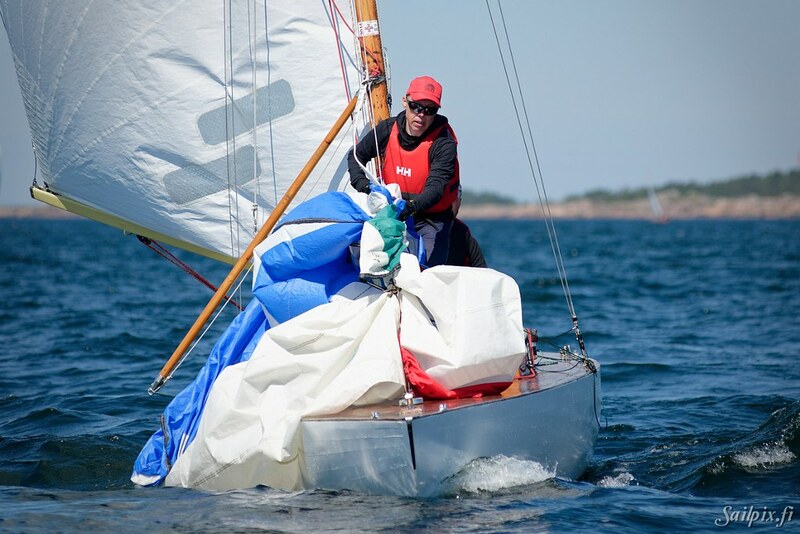 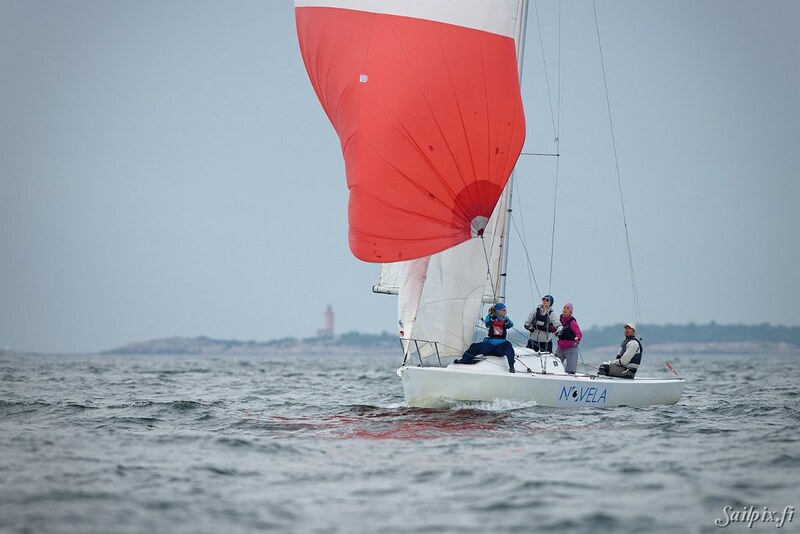 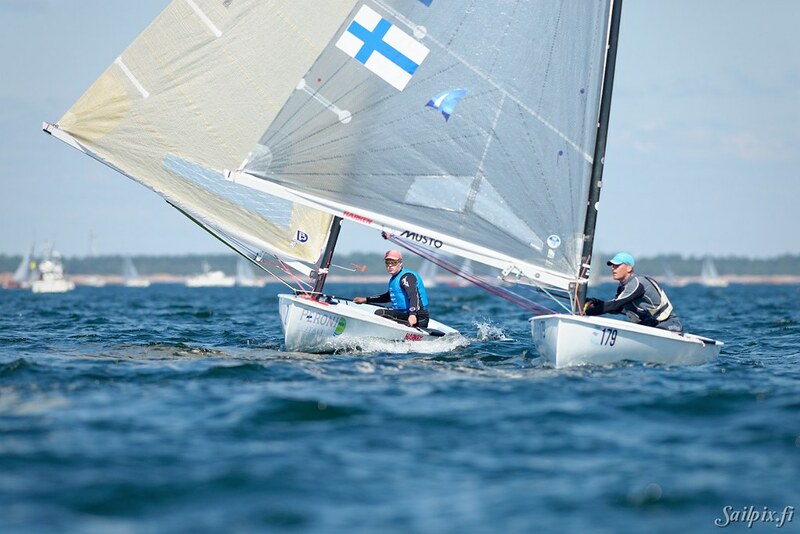 All results from the regatta on Hanko Regatta results page.